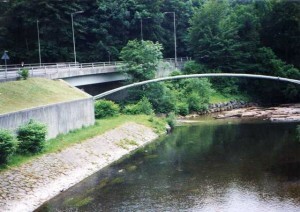 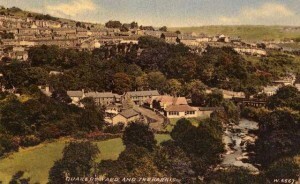 A little closer now to the village, note the empty fields to the left of the river. 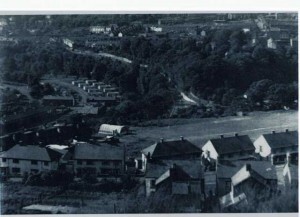 Another view looking down on the football field and former Old age building, in the distance we see the Prefabs. 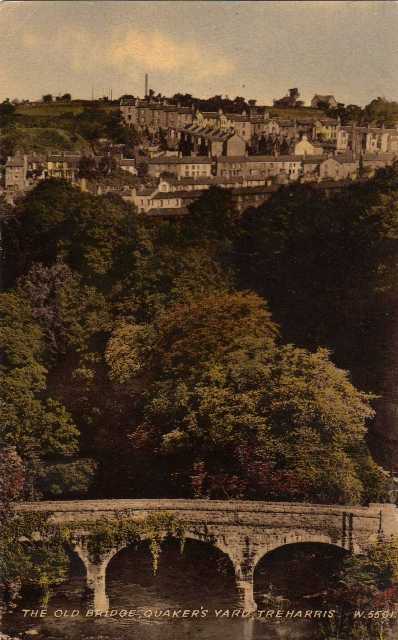 Looking across to the Perrott hill, this view obscured by trees now. 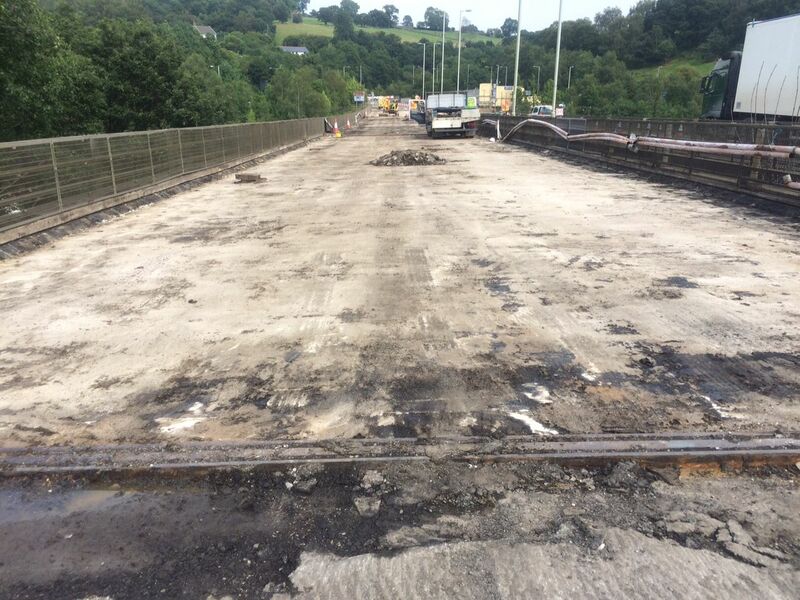 A massive thank you to Tony Evans for the use of the following photographs. 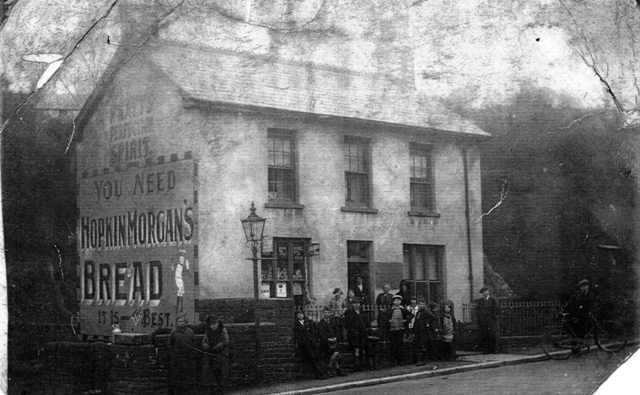 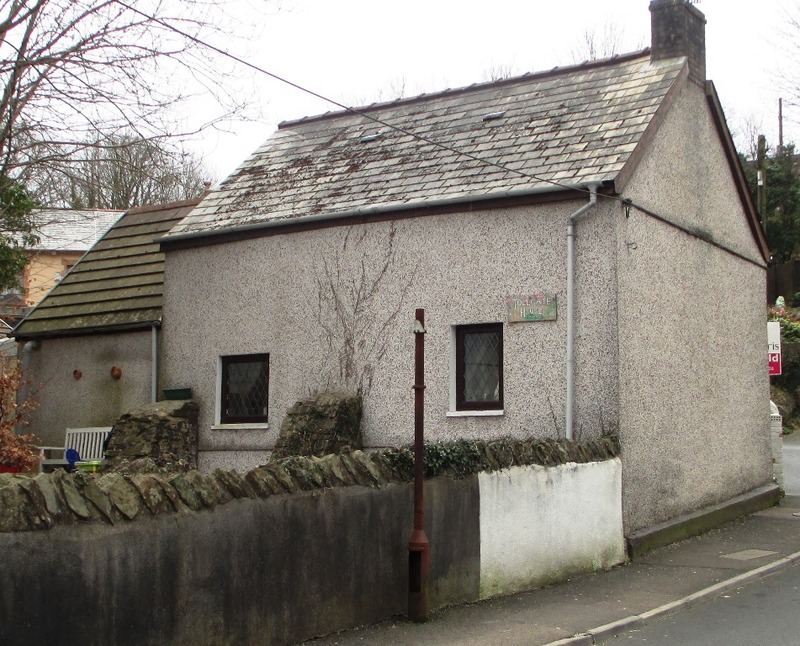 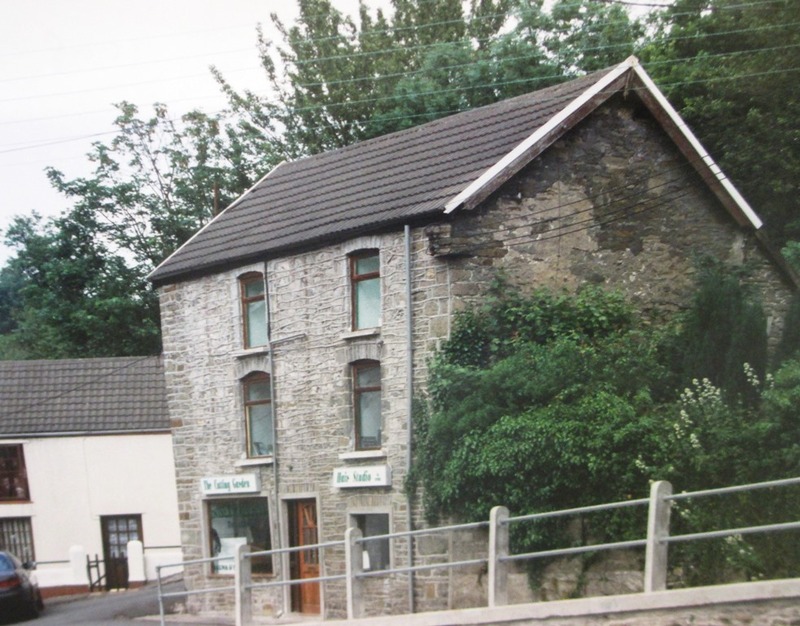 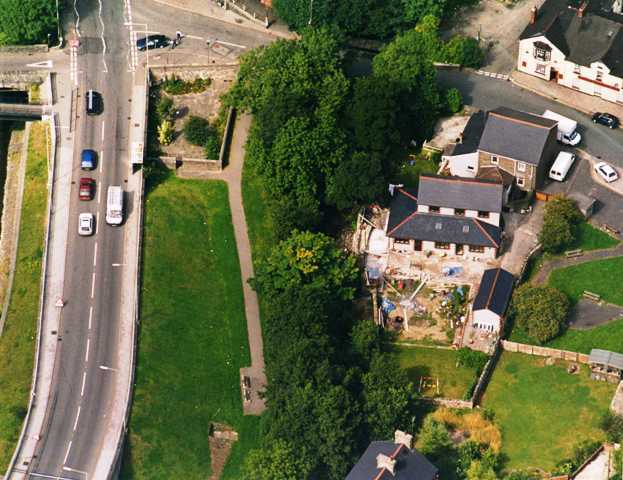 He has done a fantastic job in renovating the former bakehouse behind Bridge stores into a luxurious family home…some of the pictures below show the bakehouse before it was converted into the private residence. 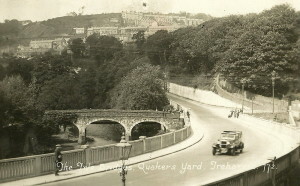 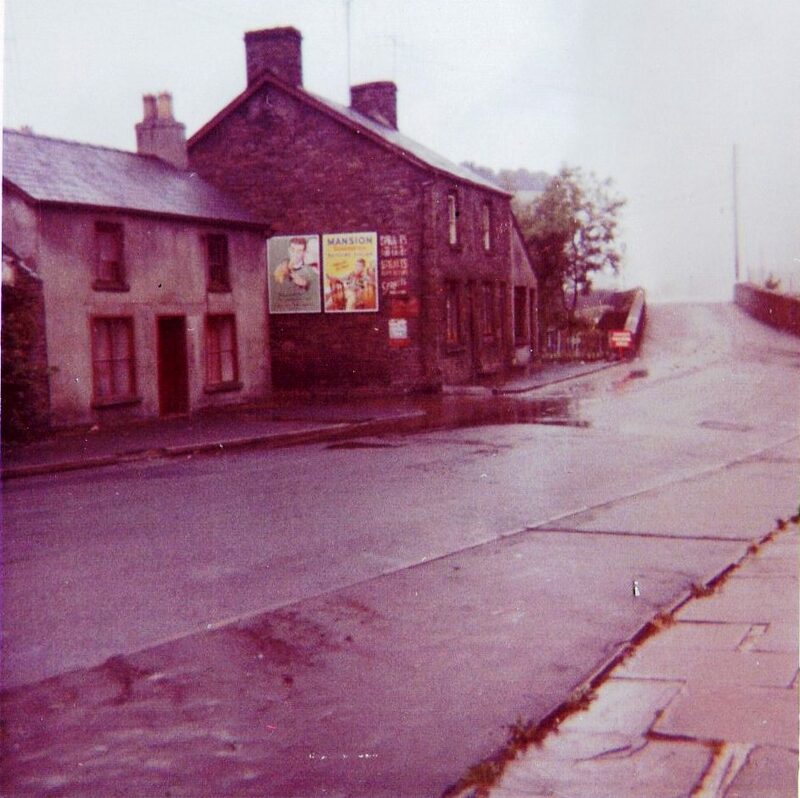 Above we see a photograph of Quakers Yard in 1976, the house opposite the Quakers Inn was the old Bridge House (now demolished) Behind that you can see that they have just finished demolishing the houses in Mill road. 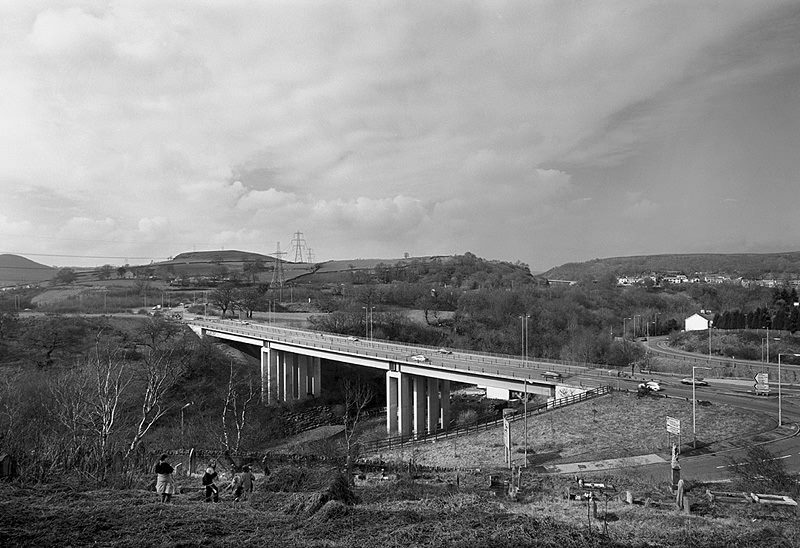 Three photographs taken by Ron Davies during the mid 1950’s. 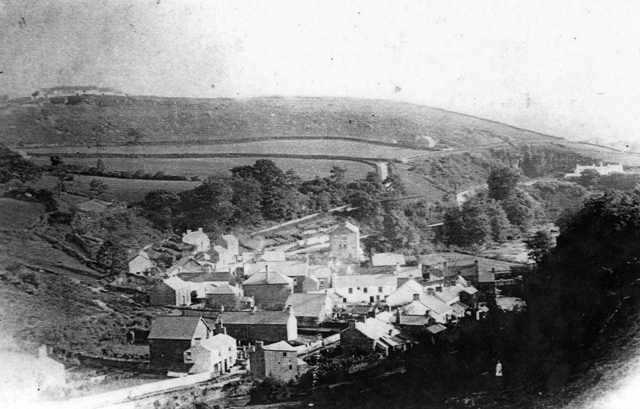 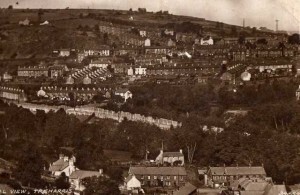 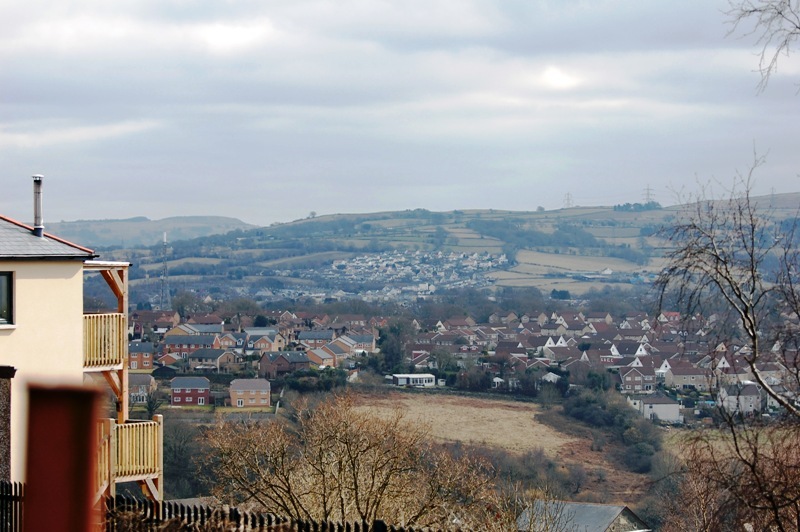 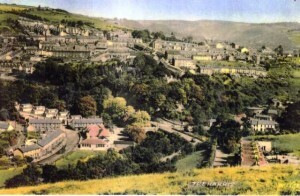 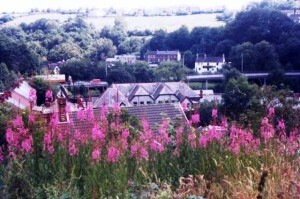 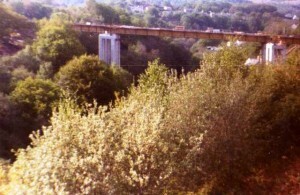 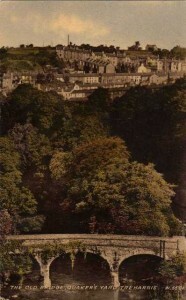 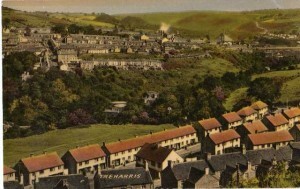 Above we see a photograph of the village and the empty fields beyond Woodlands Crescent. 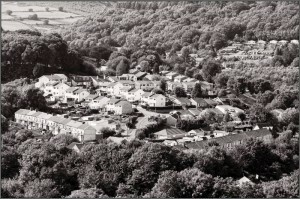 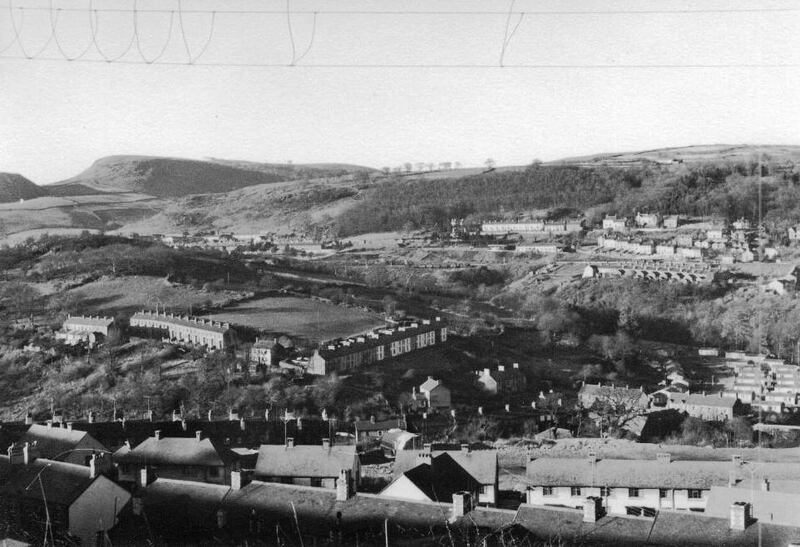 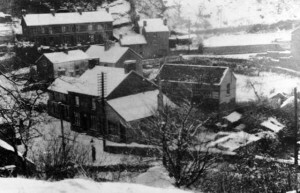 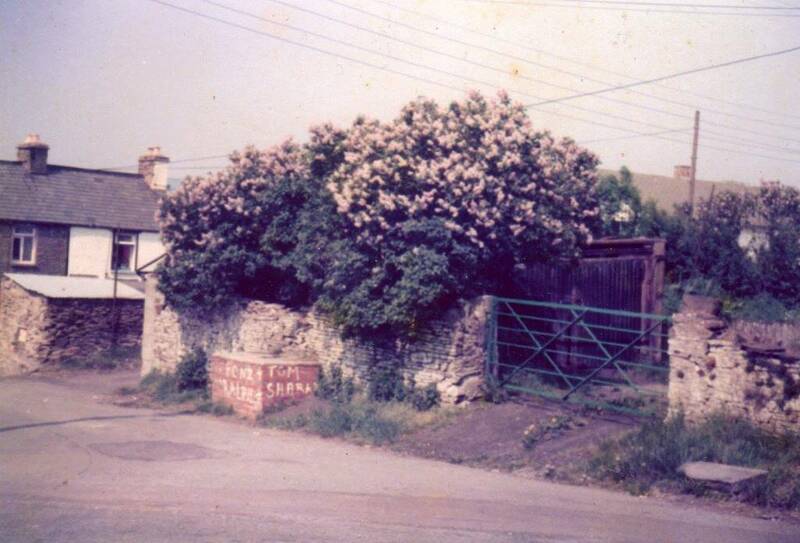 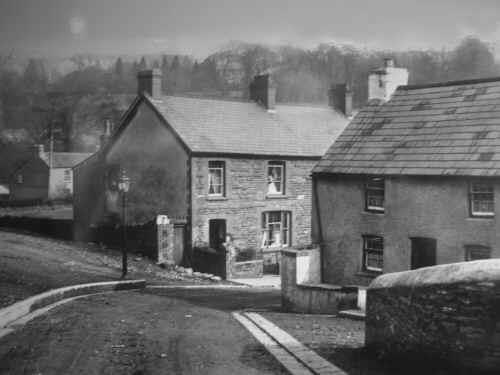 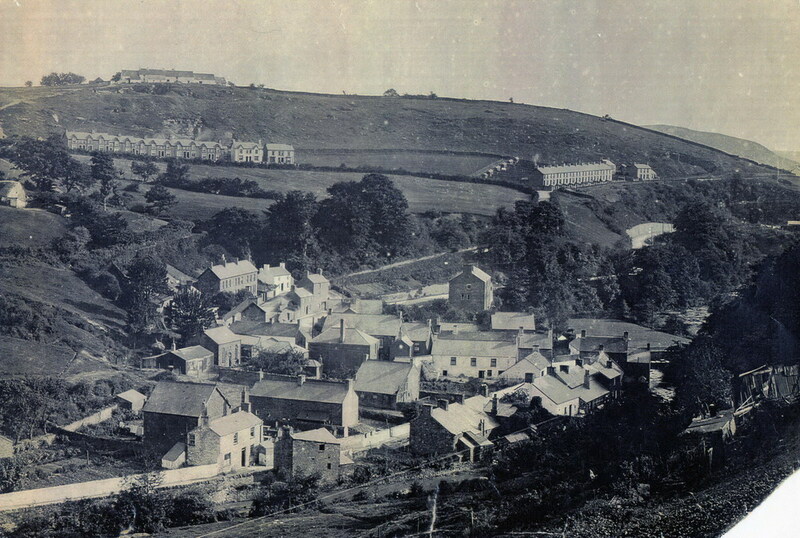 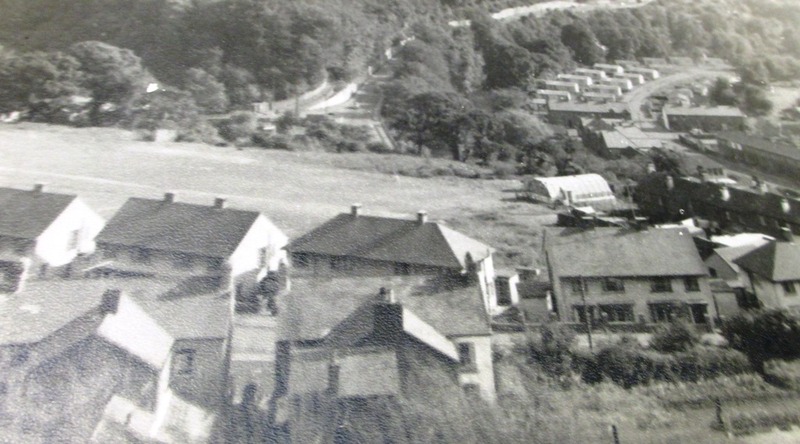 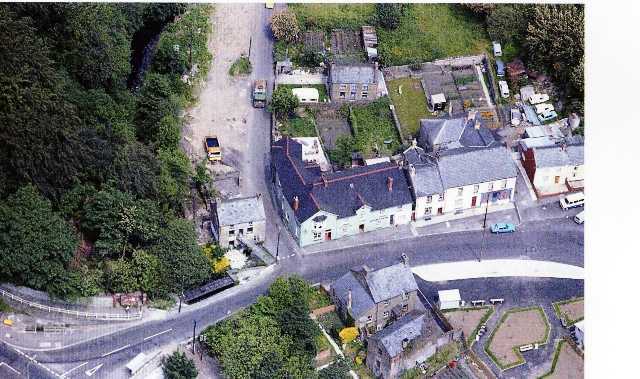 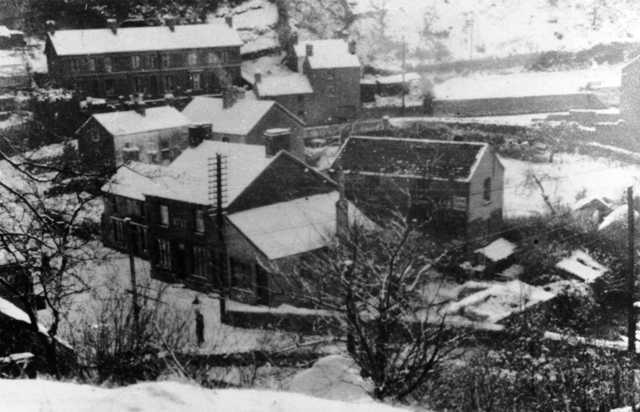 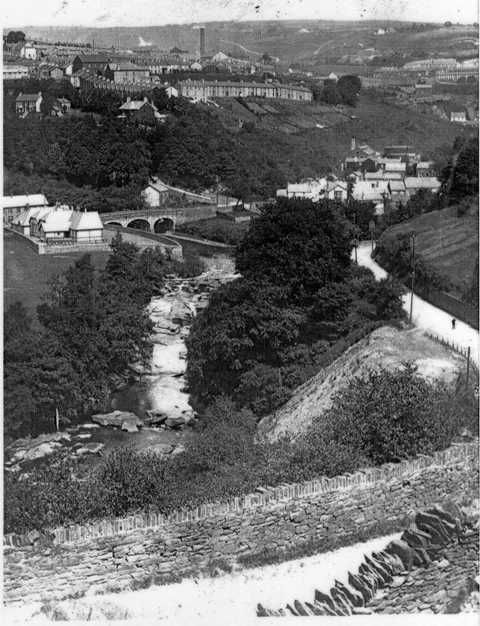 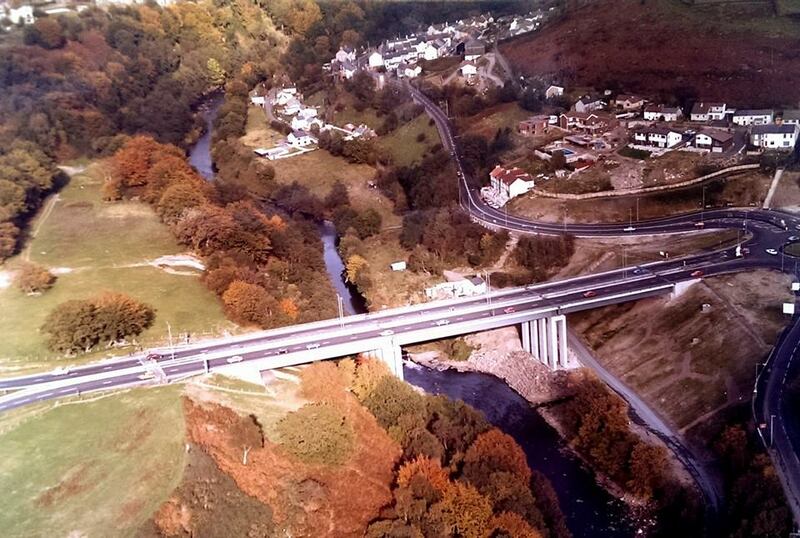 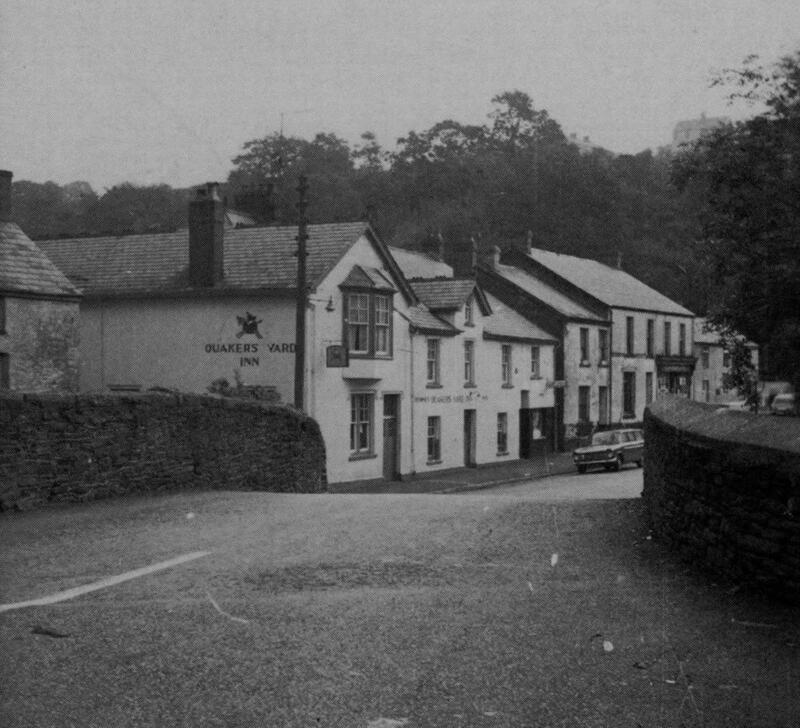 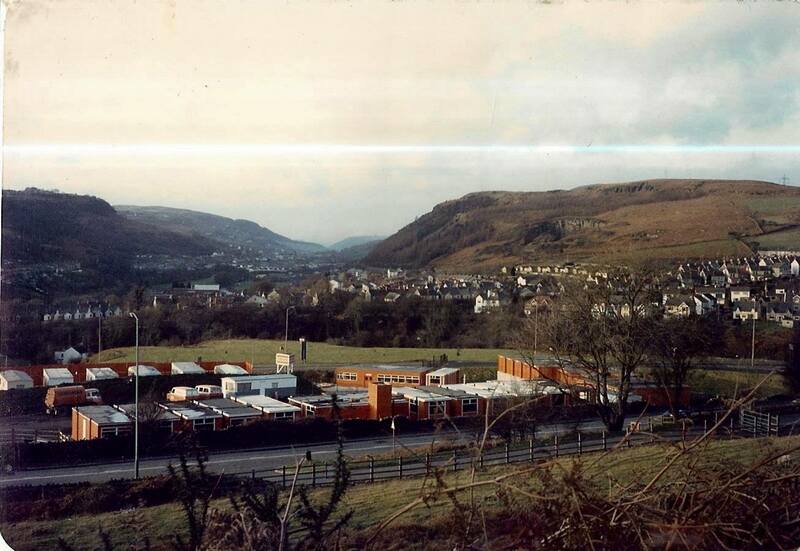 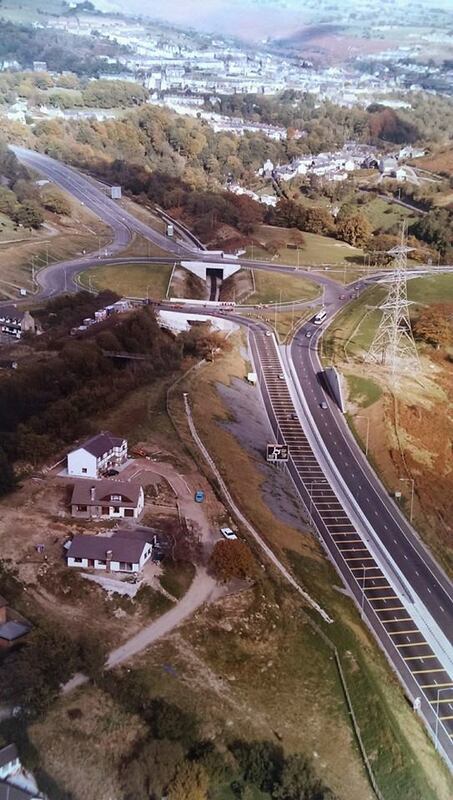 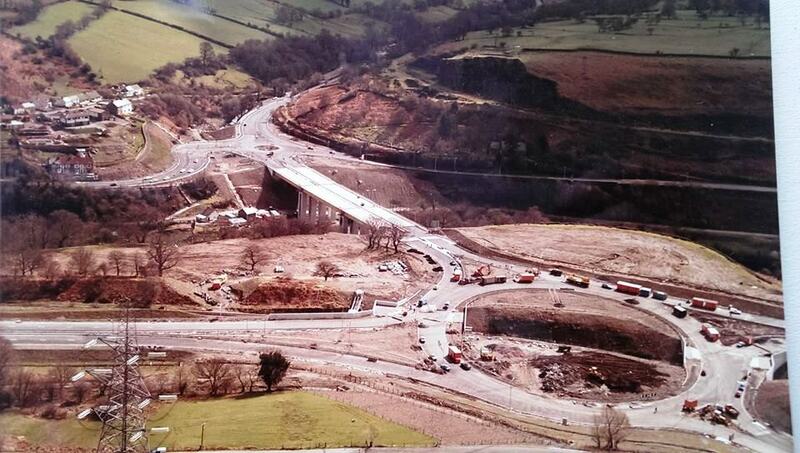 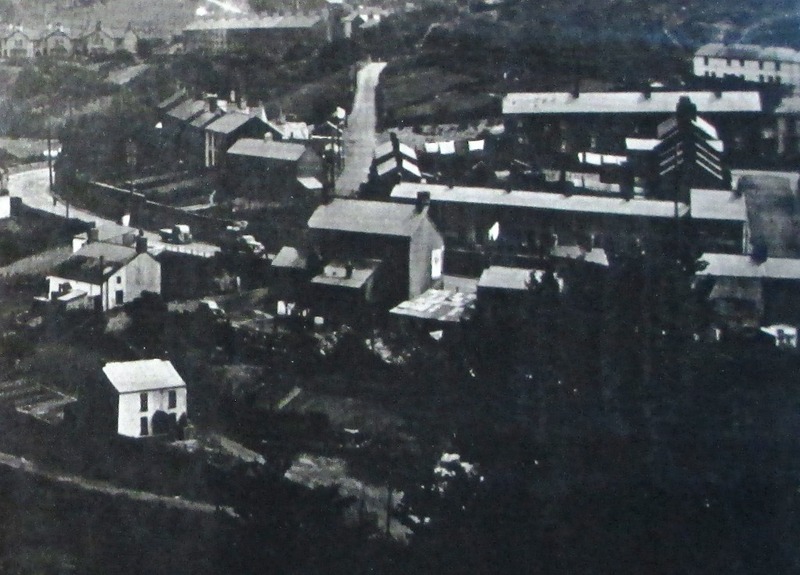 Another great photo of the Quakers Yard and Treharris area from the 1950’s…things have certainly changed. 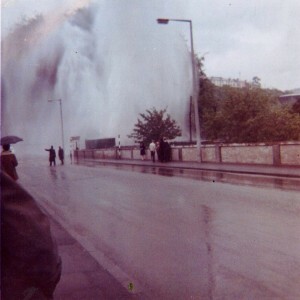 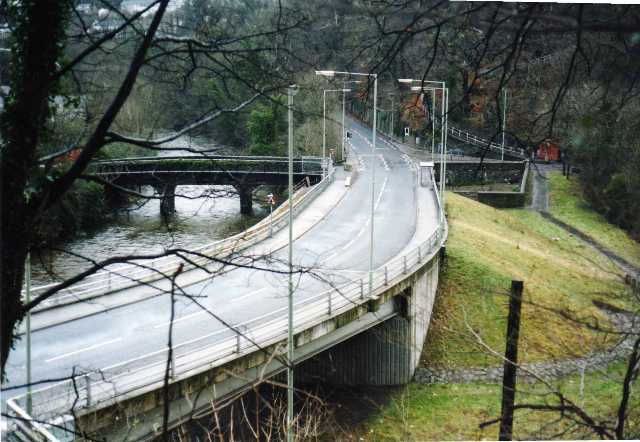 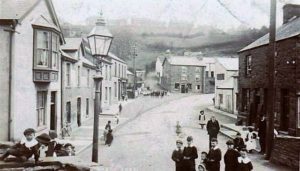 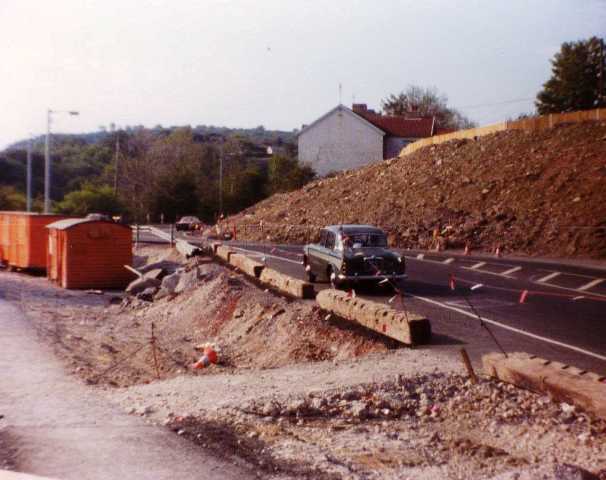 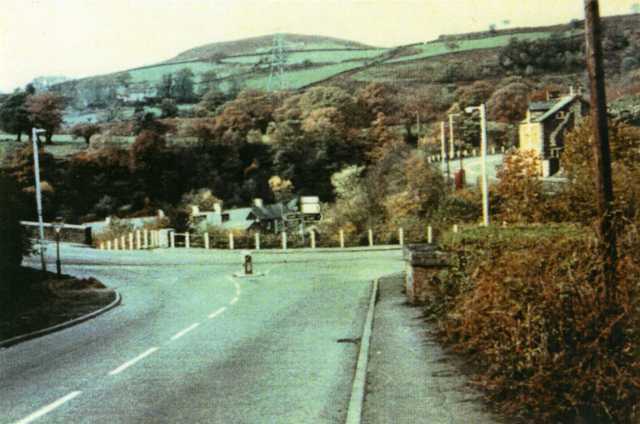 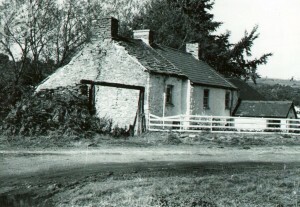 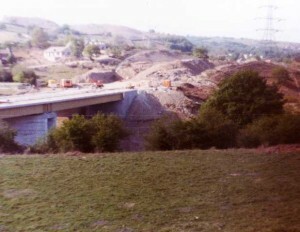 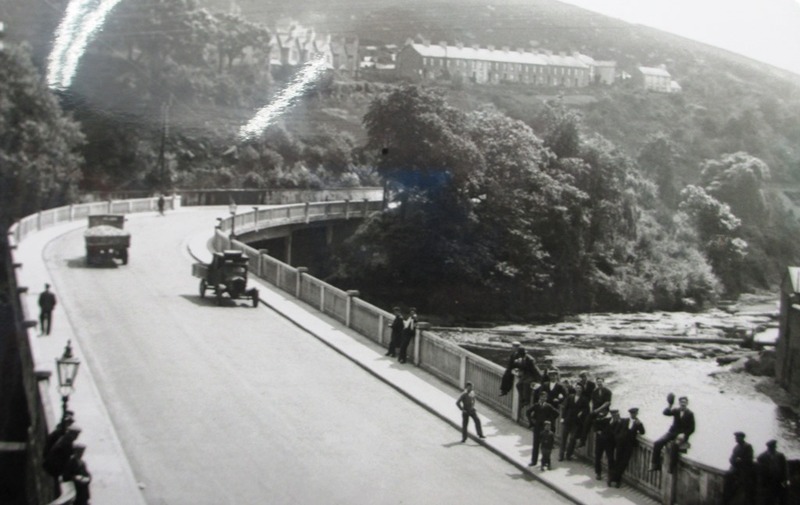 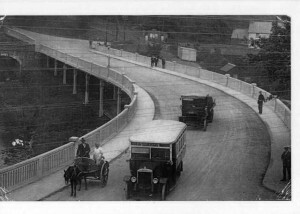 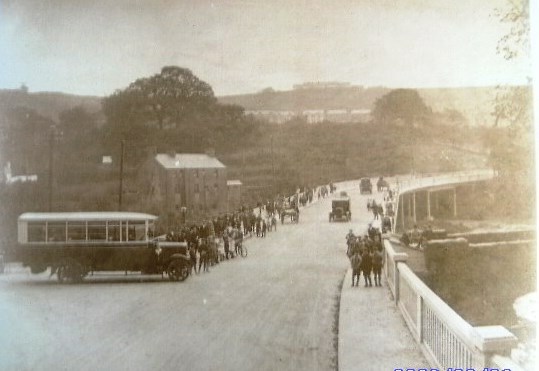 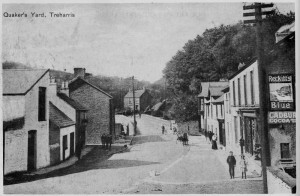 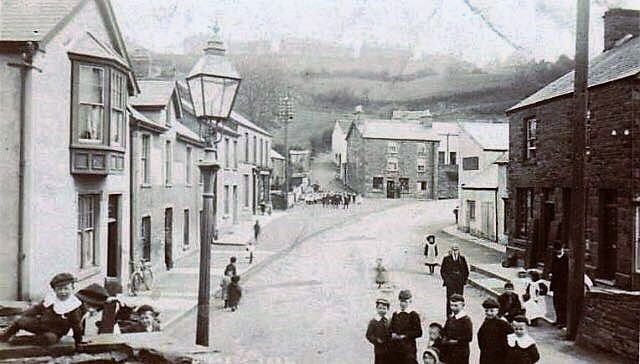 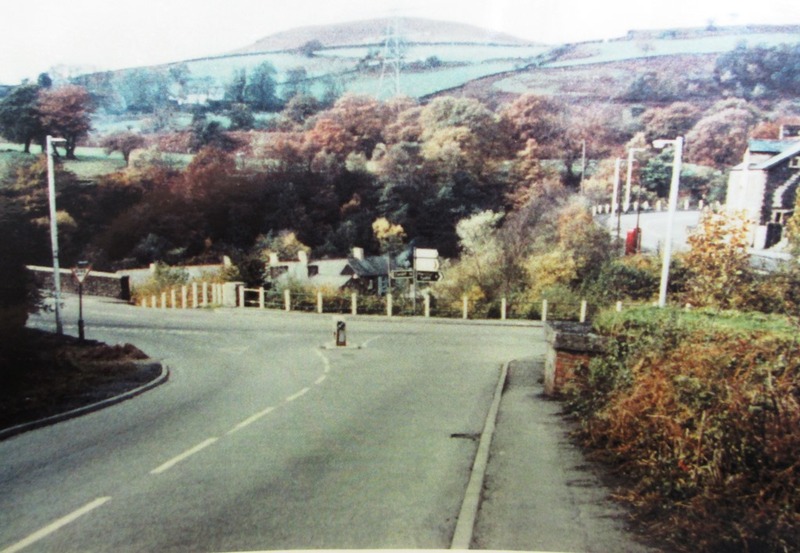 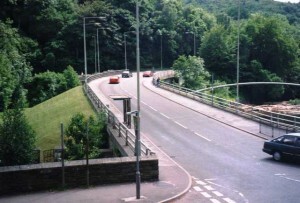 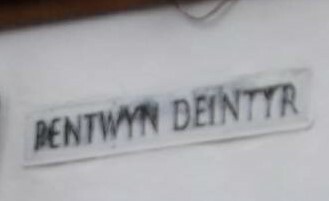 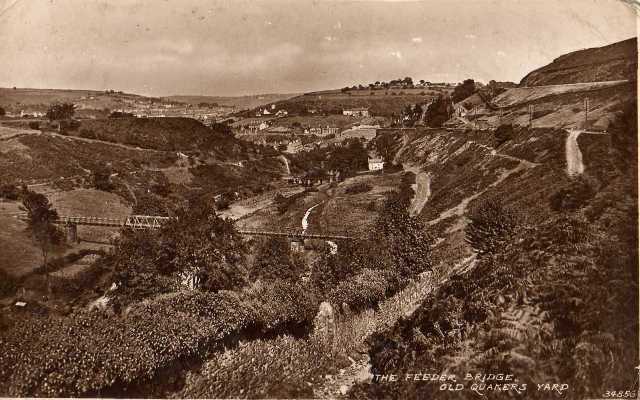 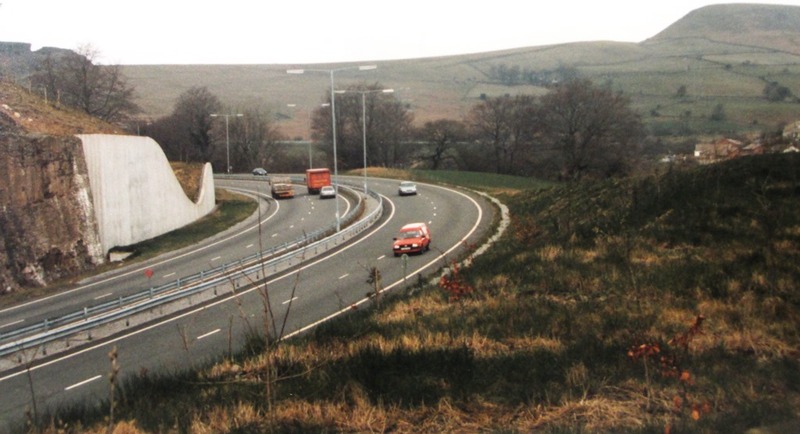 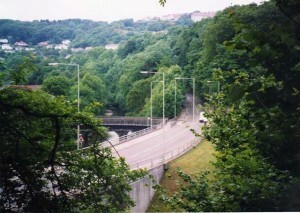 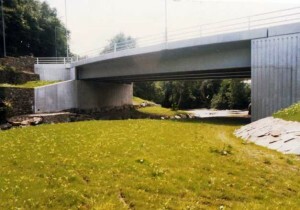 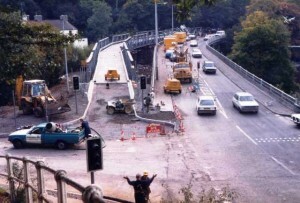 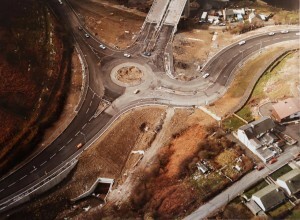 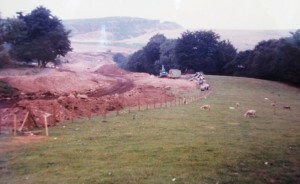 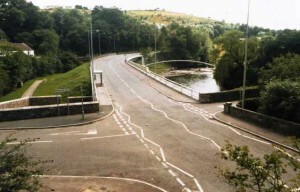 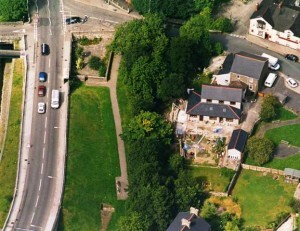 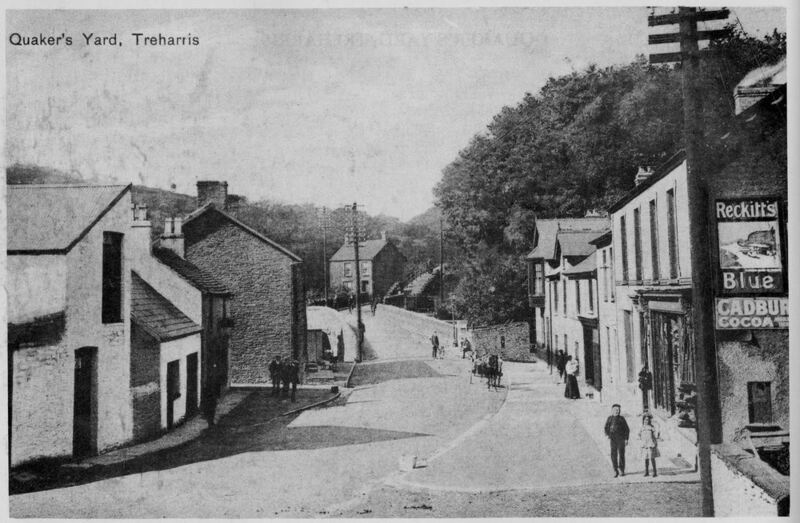 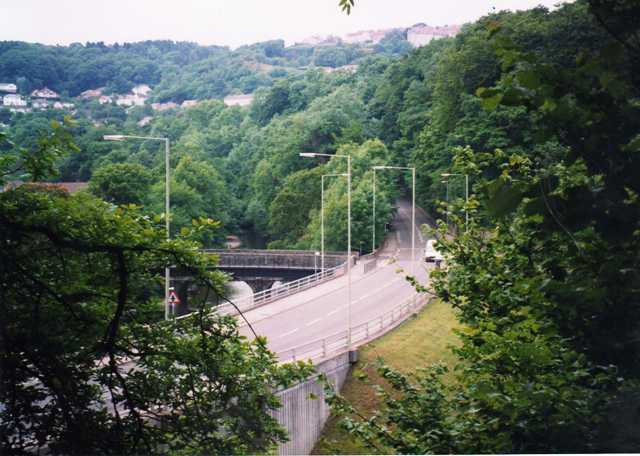 A similar view of Pentwyn Deintyr and Fir tree drive. 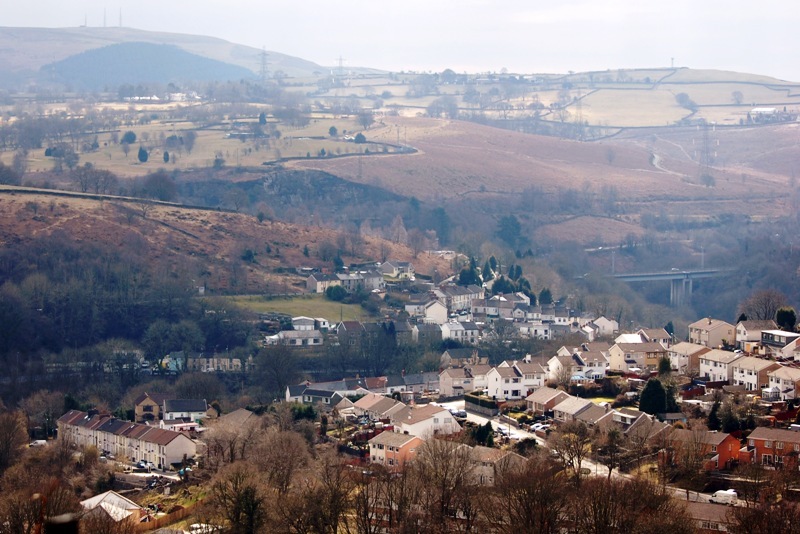 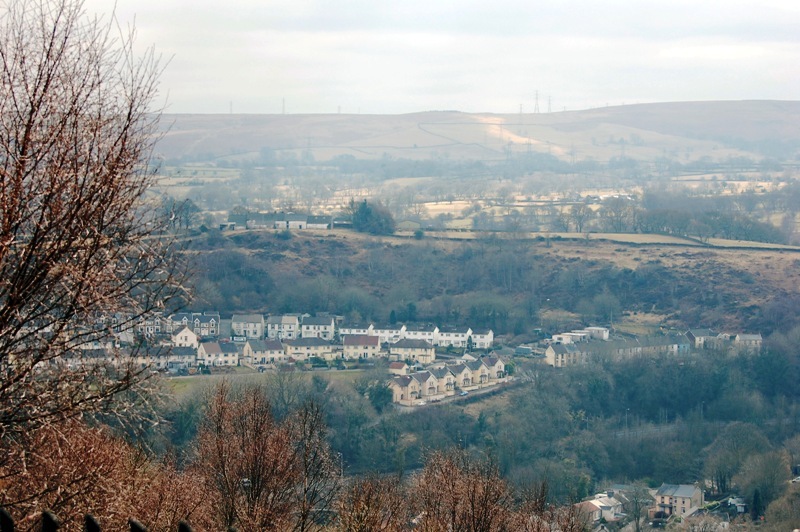 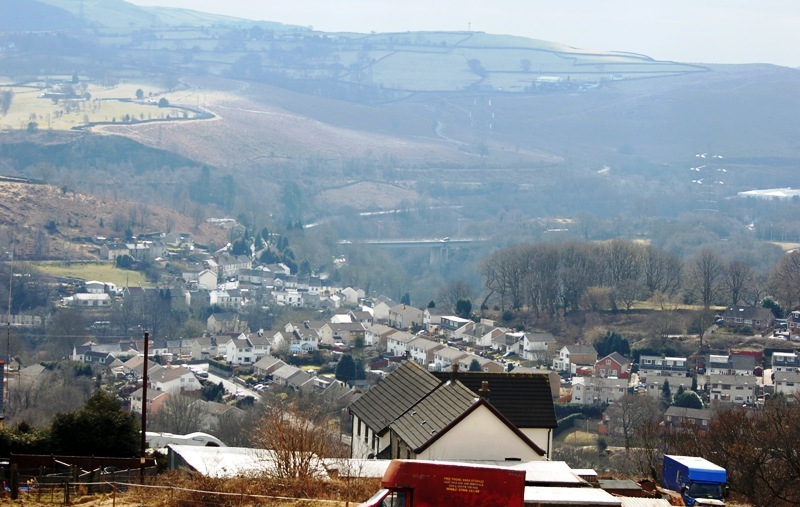 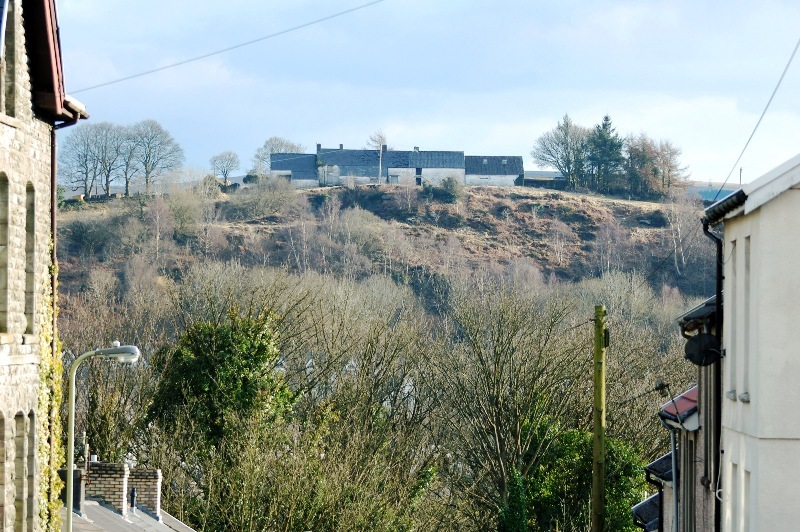 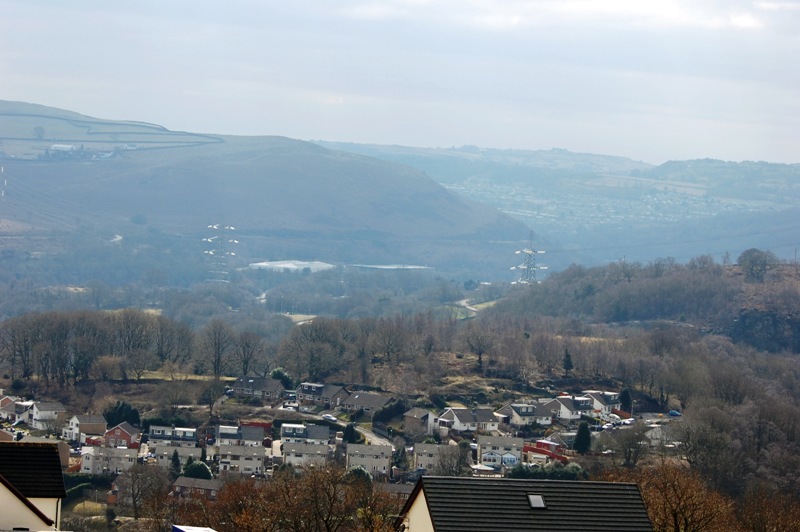 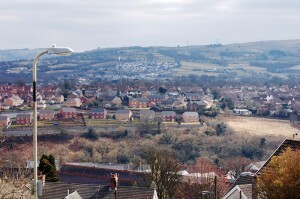 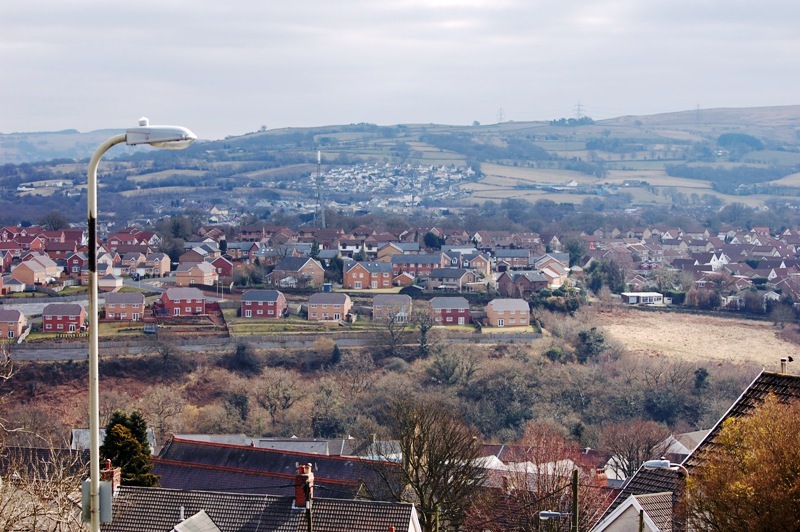 A view from the Park houses Treharris looking across to Pentwyn and the new houses on the Pandy fields above Mill road…in the distance, we can see the Greenacres estate in Nelson. 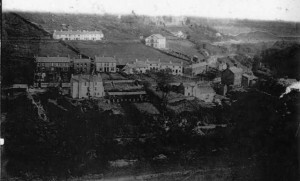 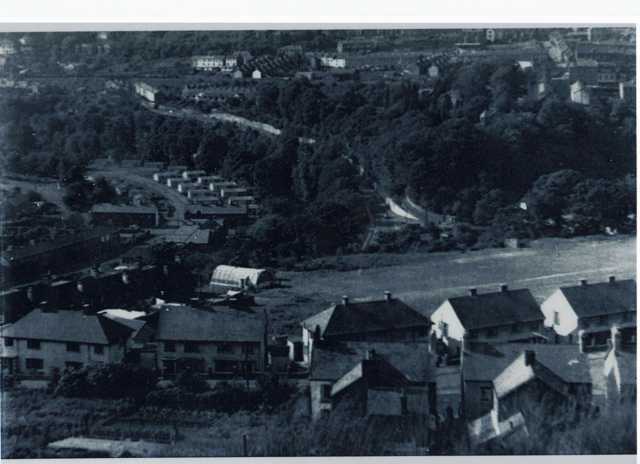 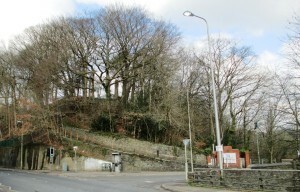 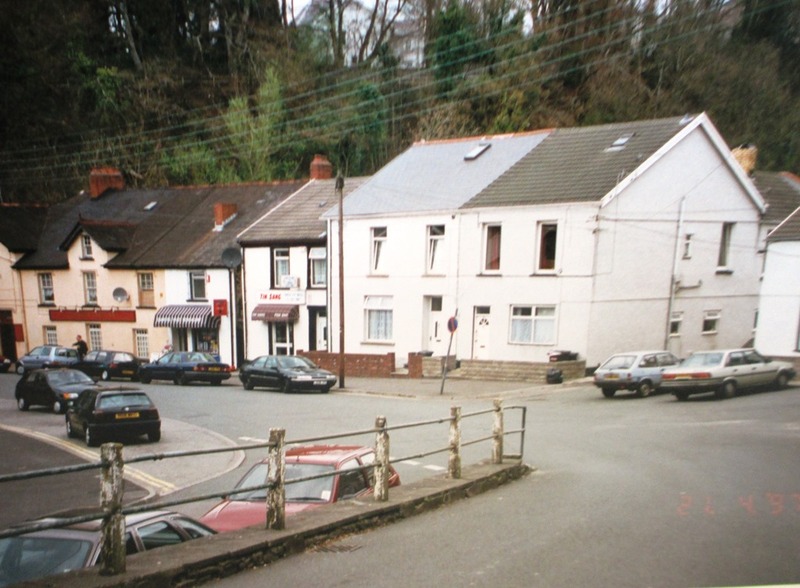 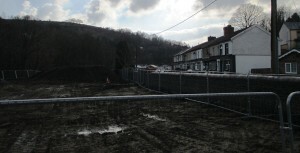 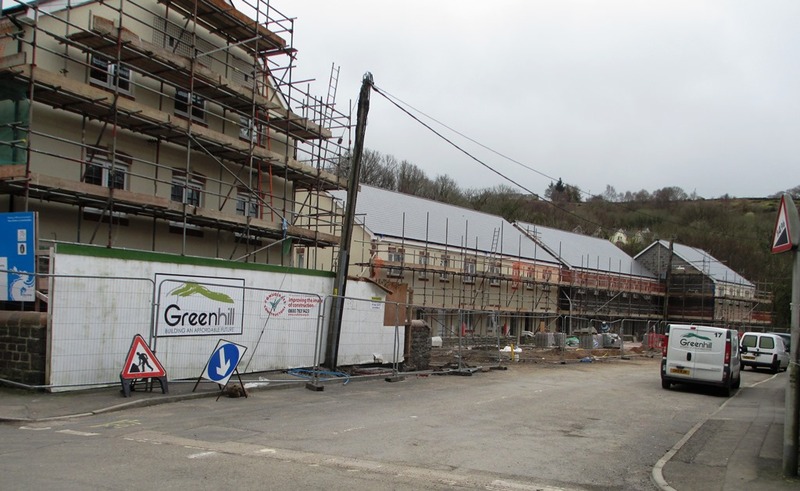 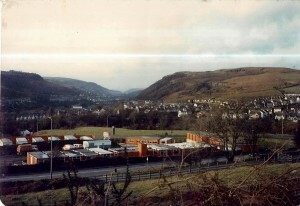 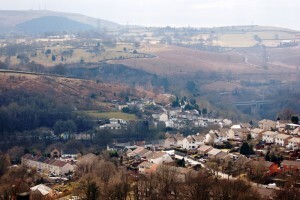 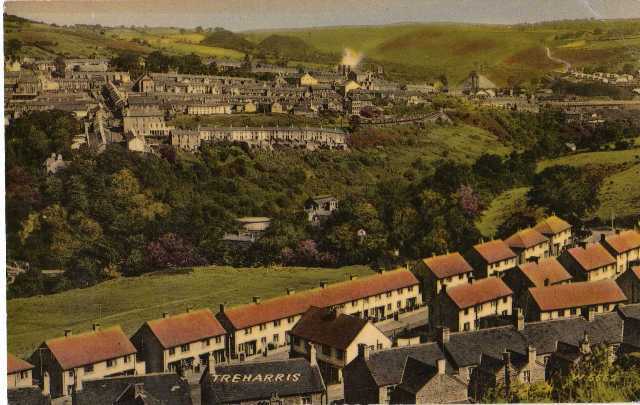 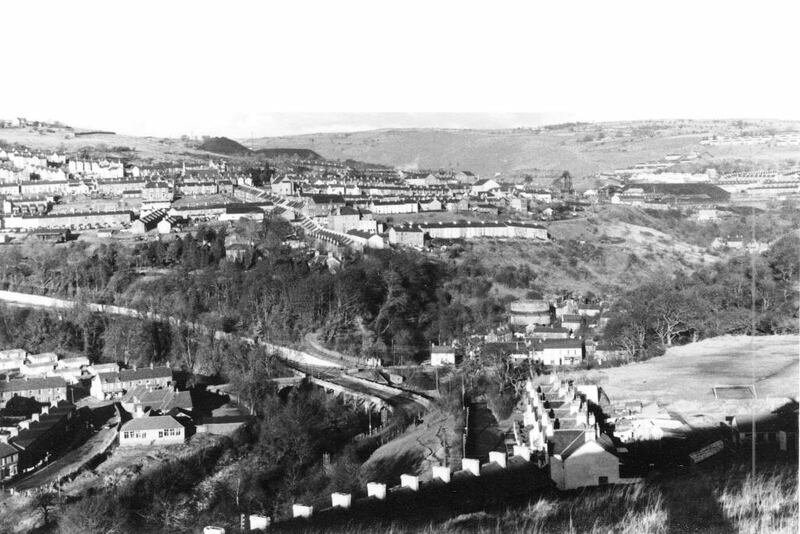 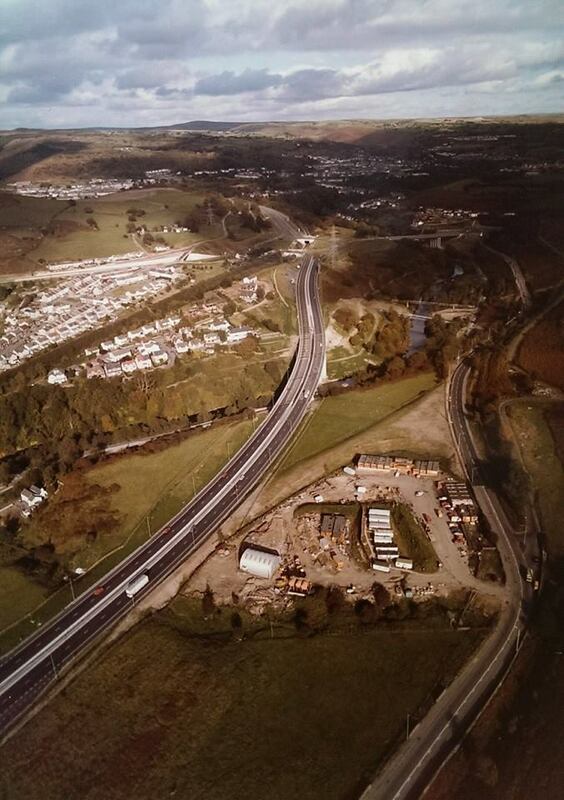 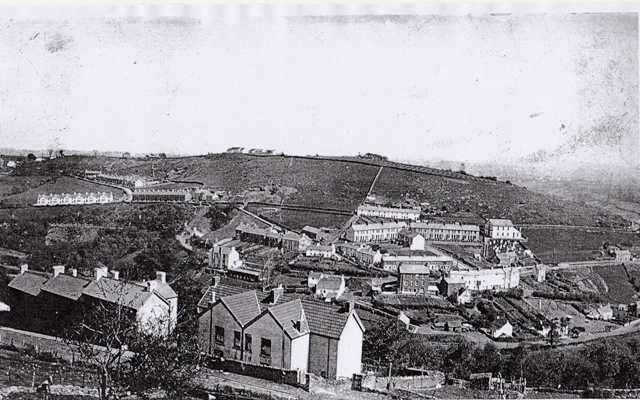 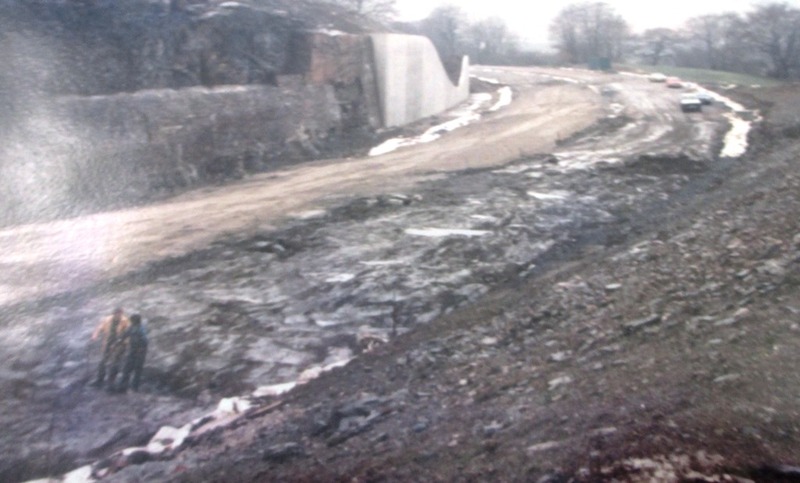 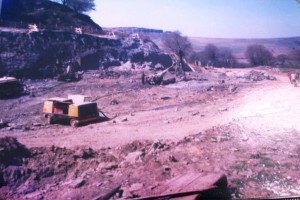 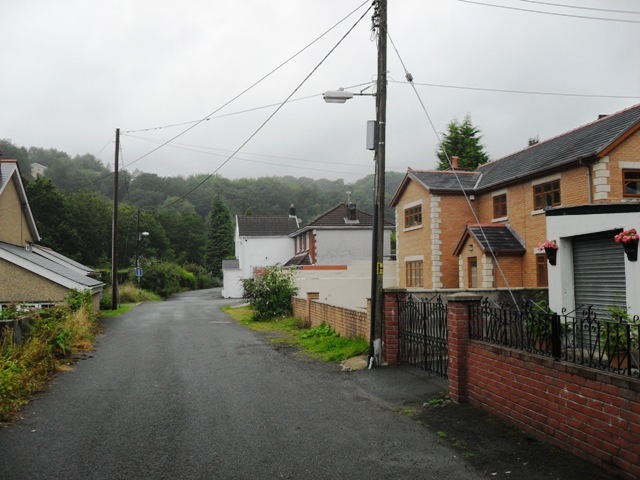 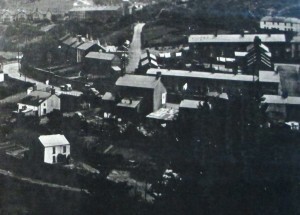 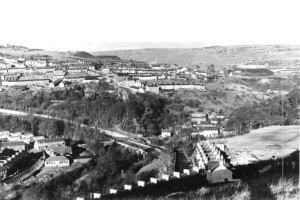 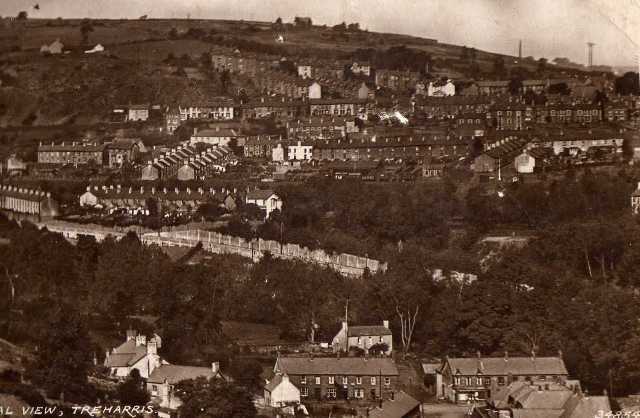 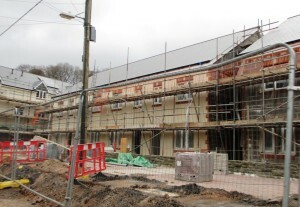 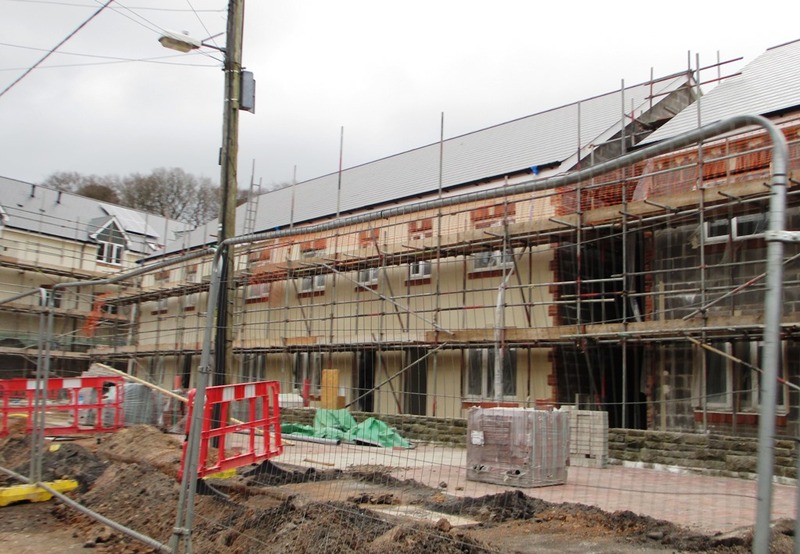 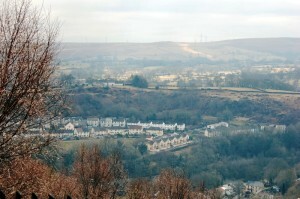 Another view of the large housing estate built on the pandy field which now virtually joins Quakers Yard to Trelewis, there is no actual road that connects the two and you still have to use the Mill Road. 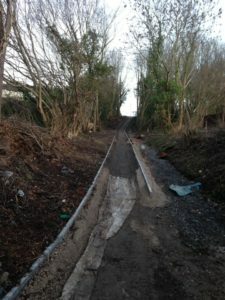 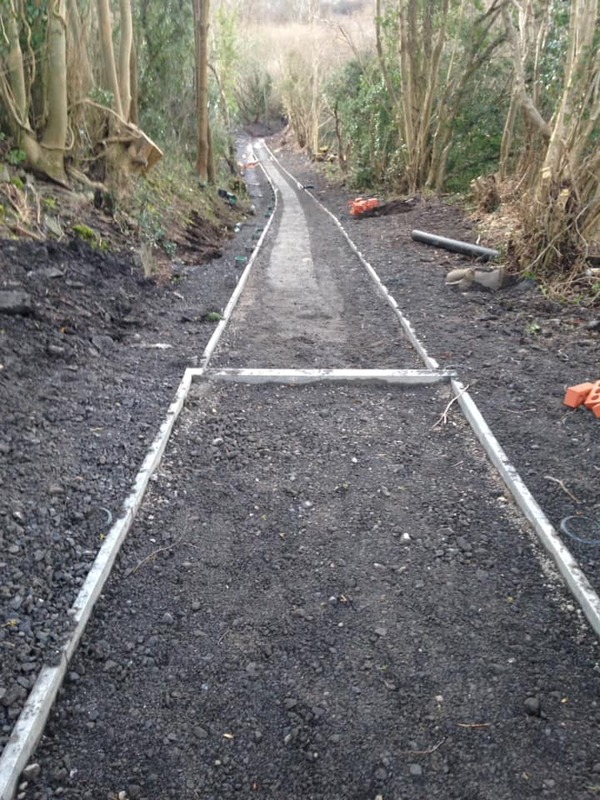 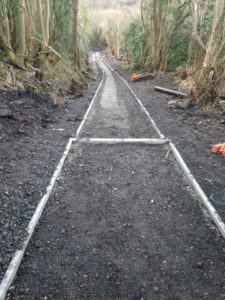 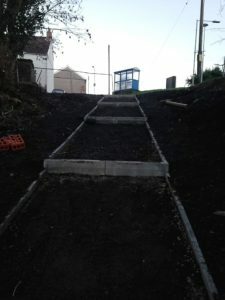 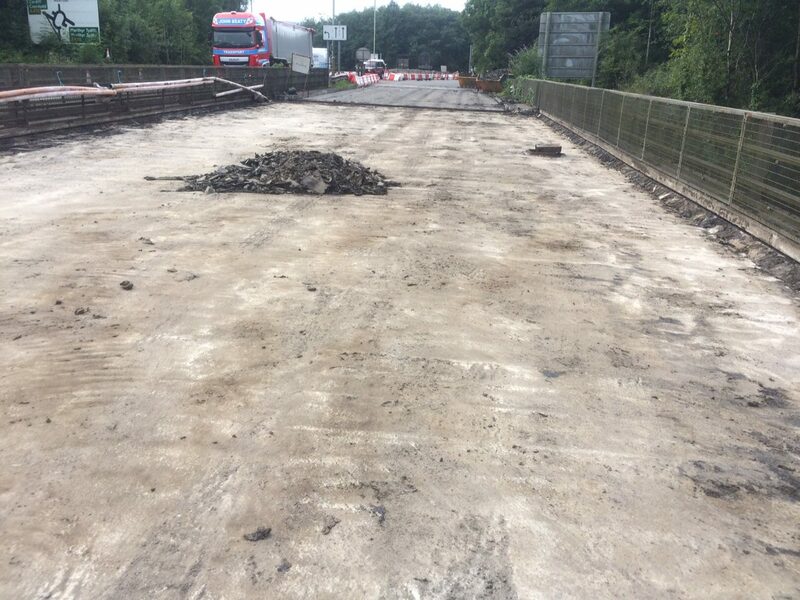 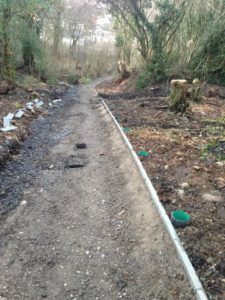 The shortcut between the top of Quakers Yard to the centre, best known by the locals as the “Gutty” was closed during 2018 for essential repairs, thankfully work has progressed and February 2019 sees the following improvements, hopefully, it will soon re-open. 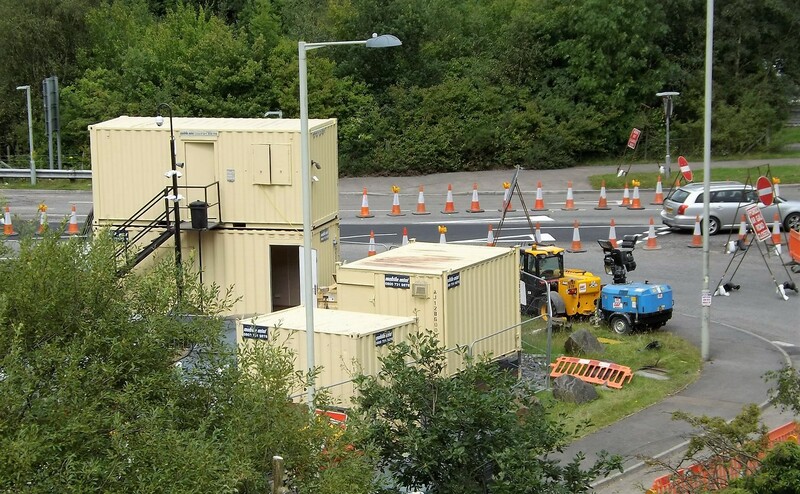 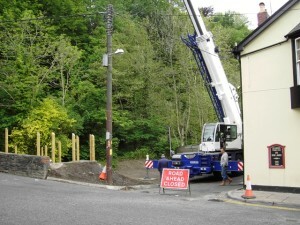 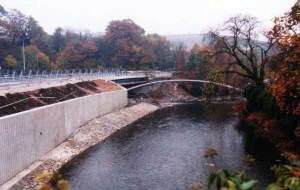 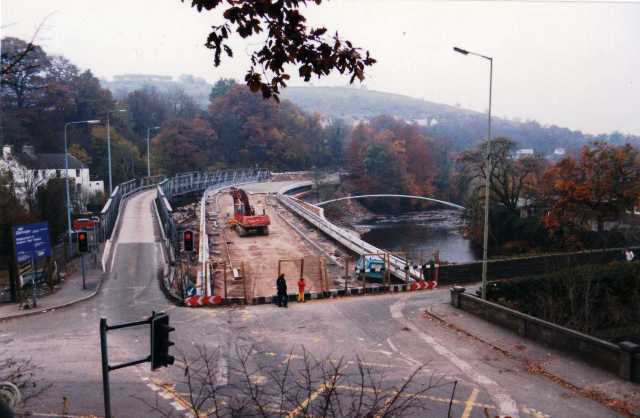 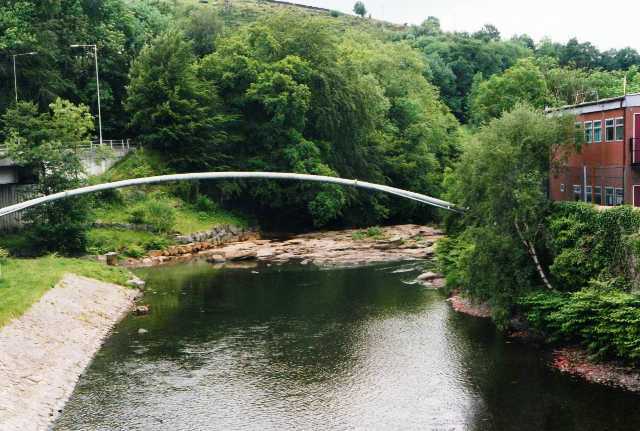 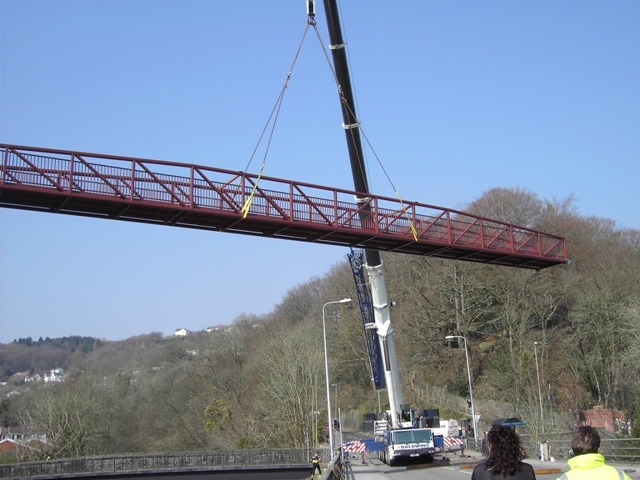 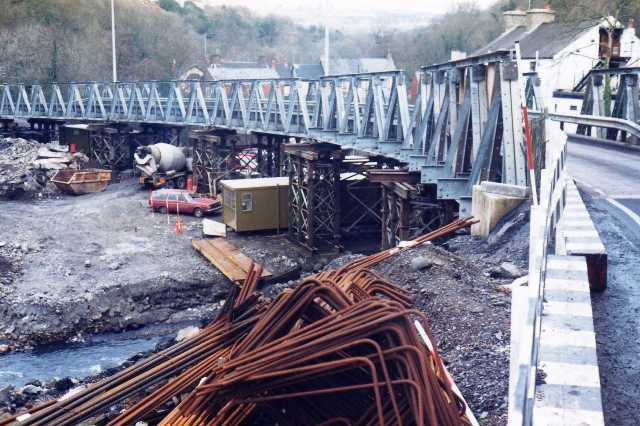 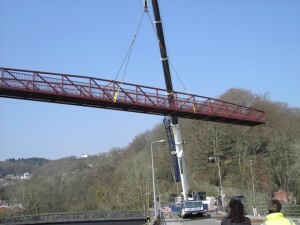 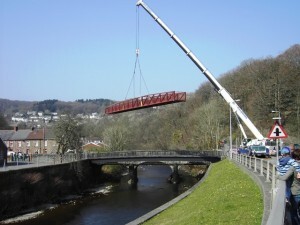 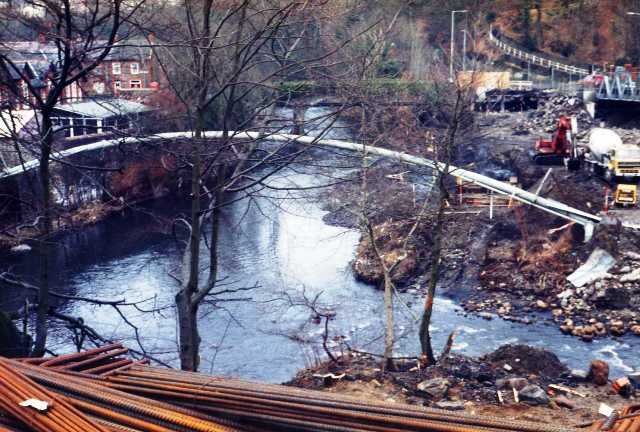 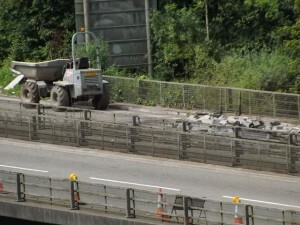 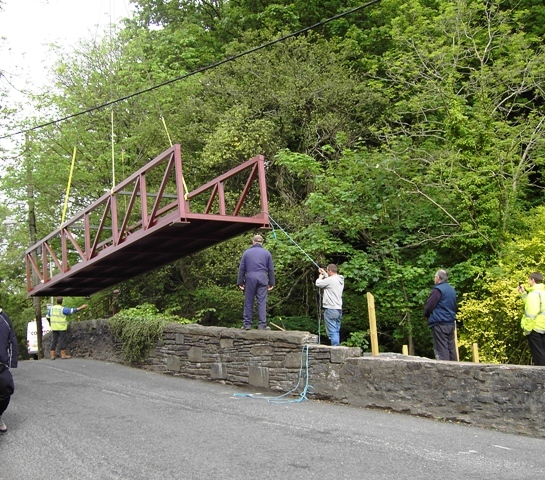 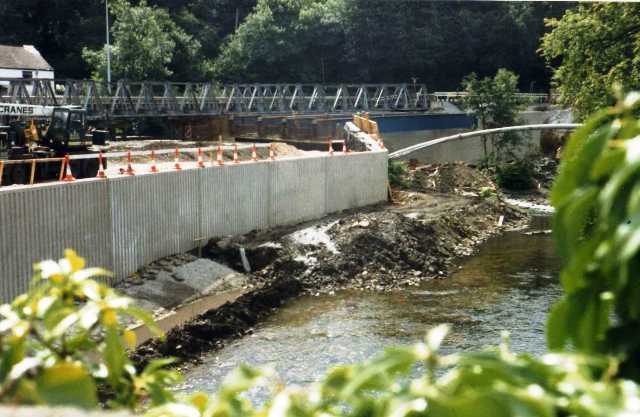 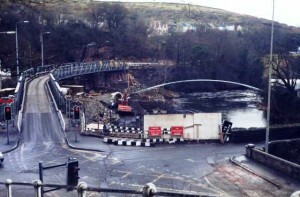 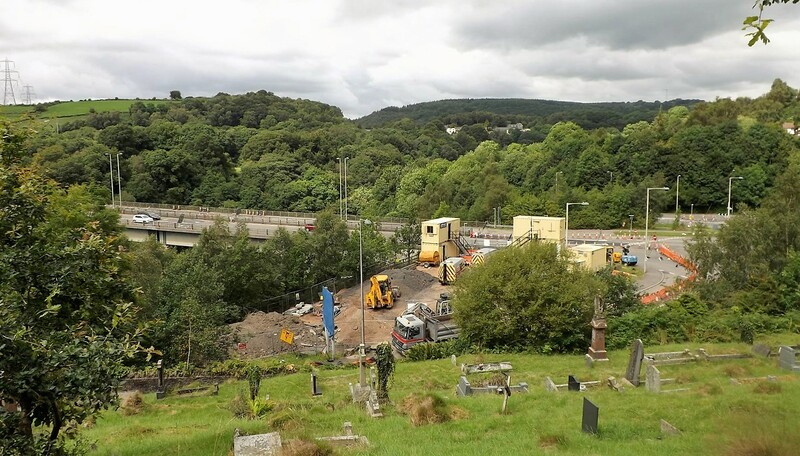 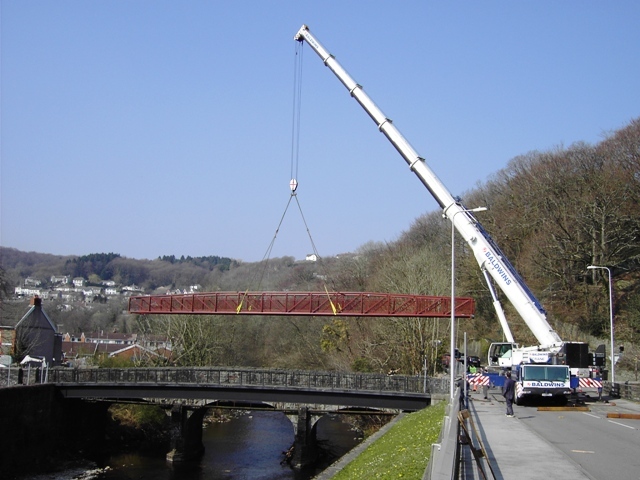 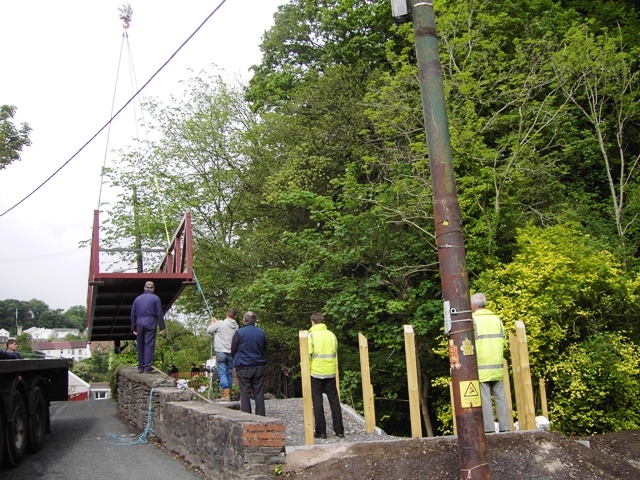 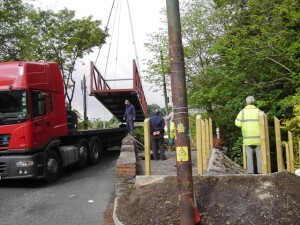 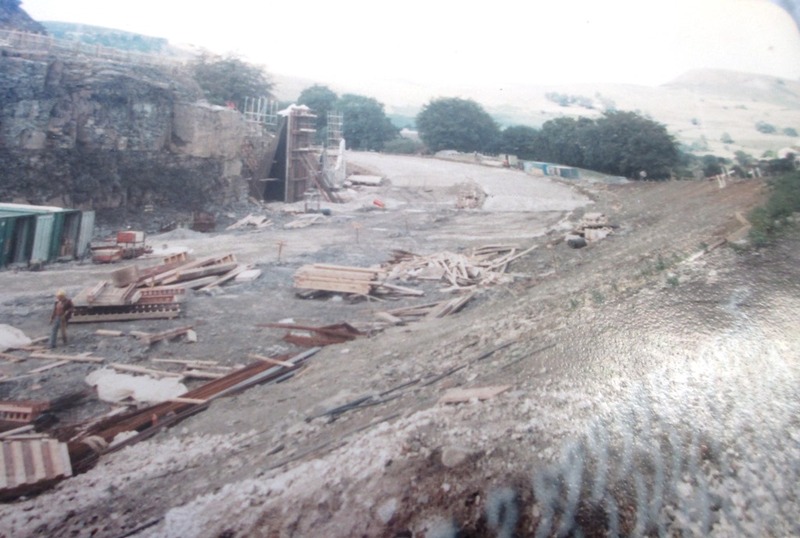 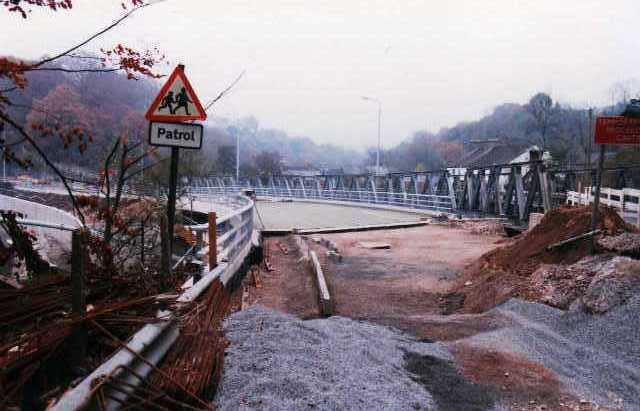 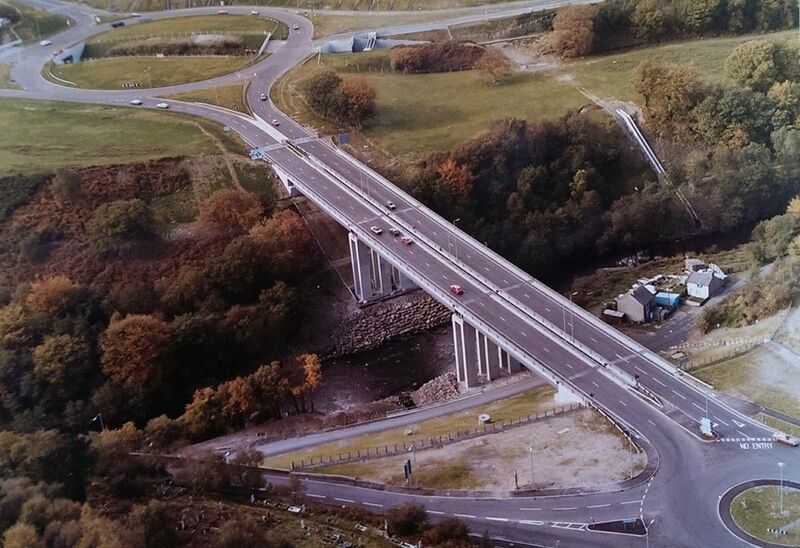 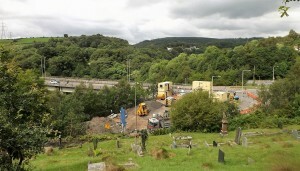 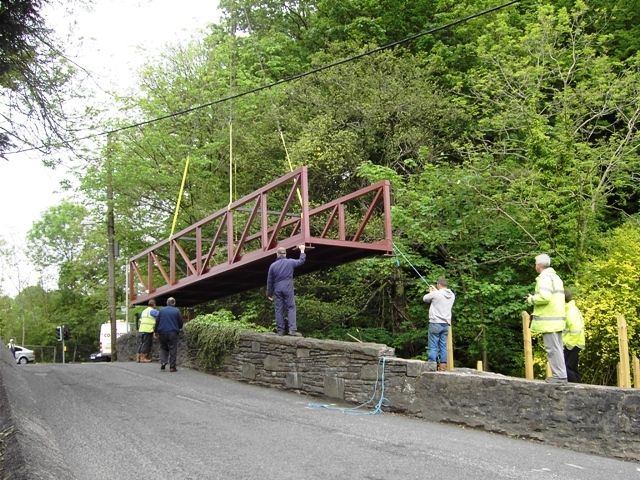 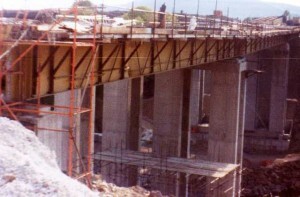 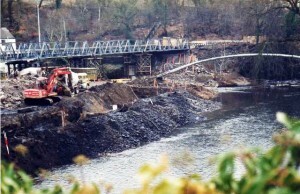 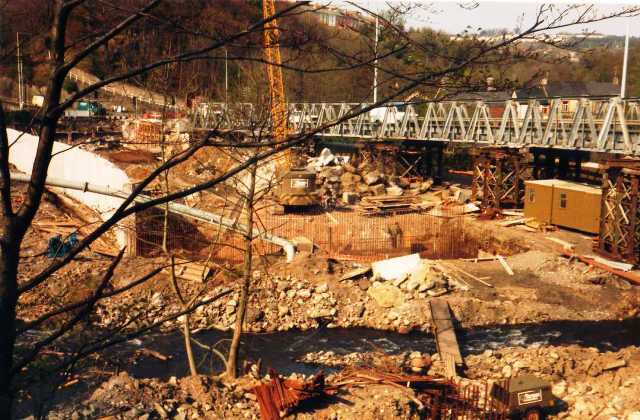 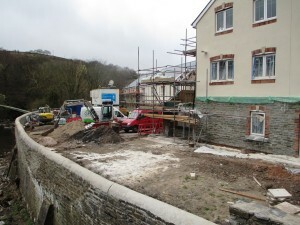 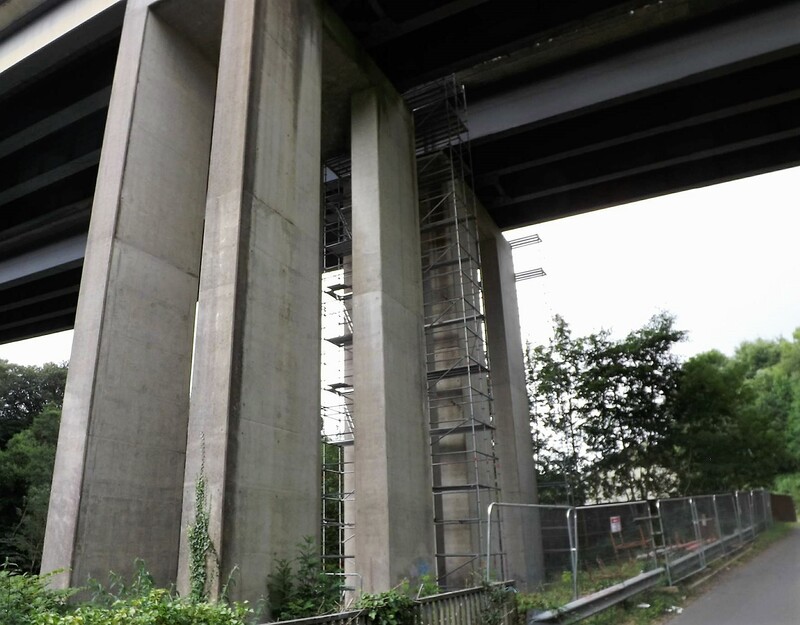 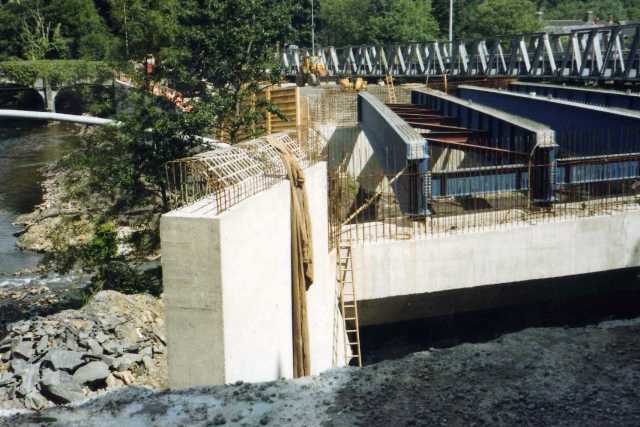 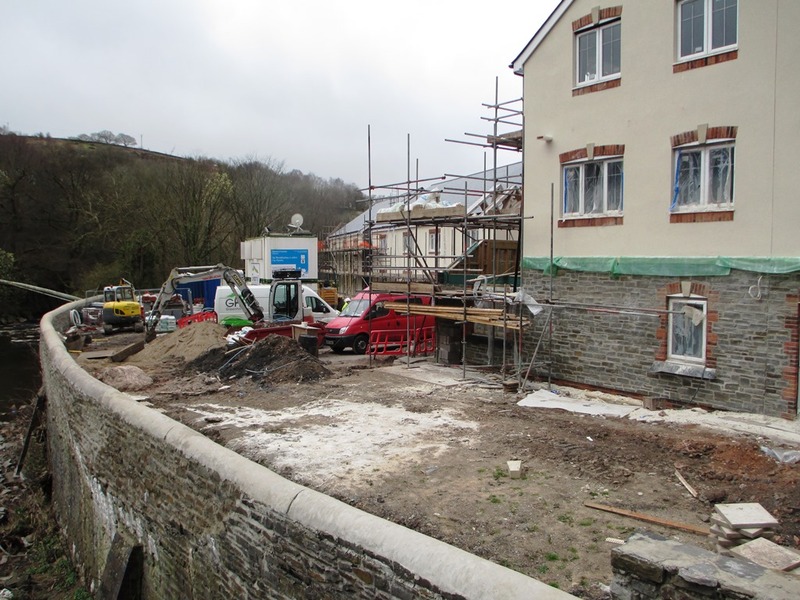 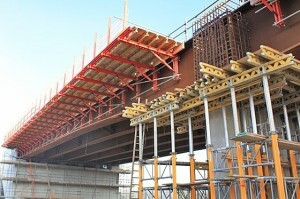 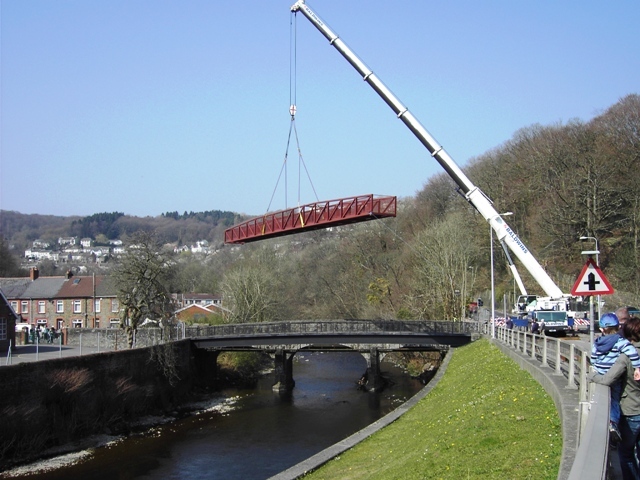 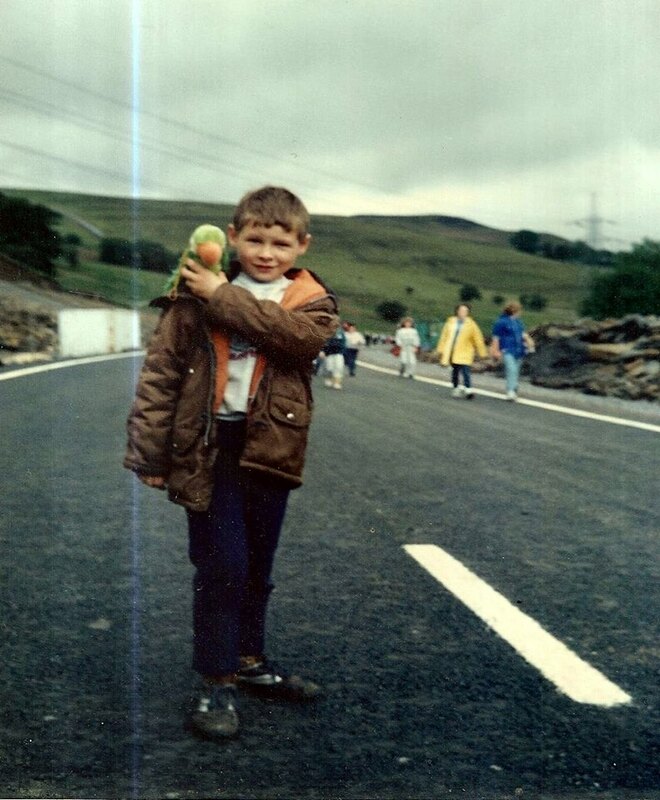 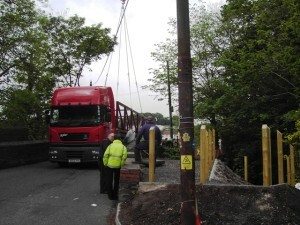 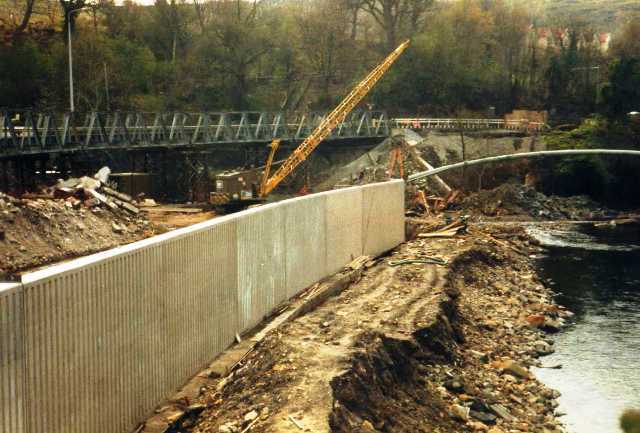 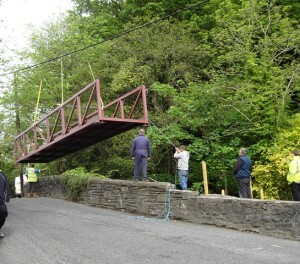 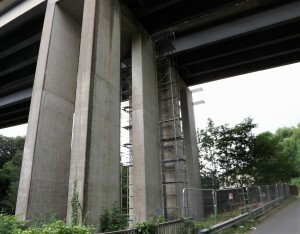 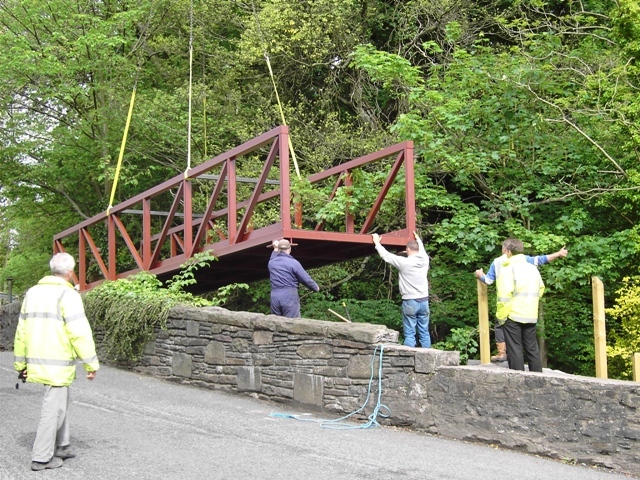 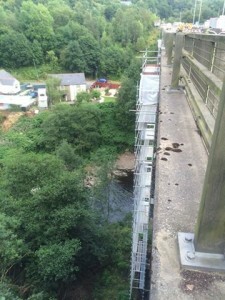 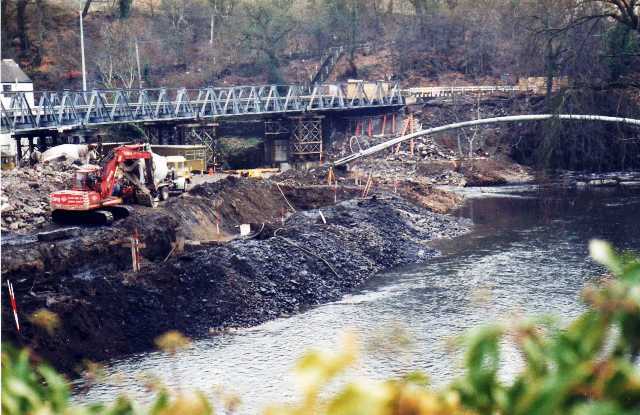 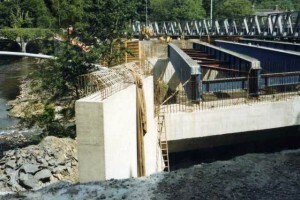 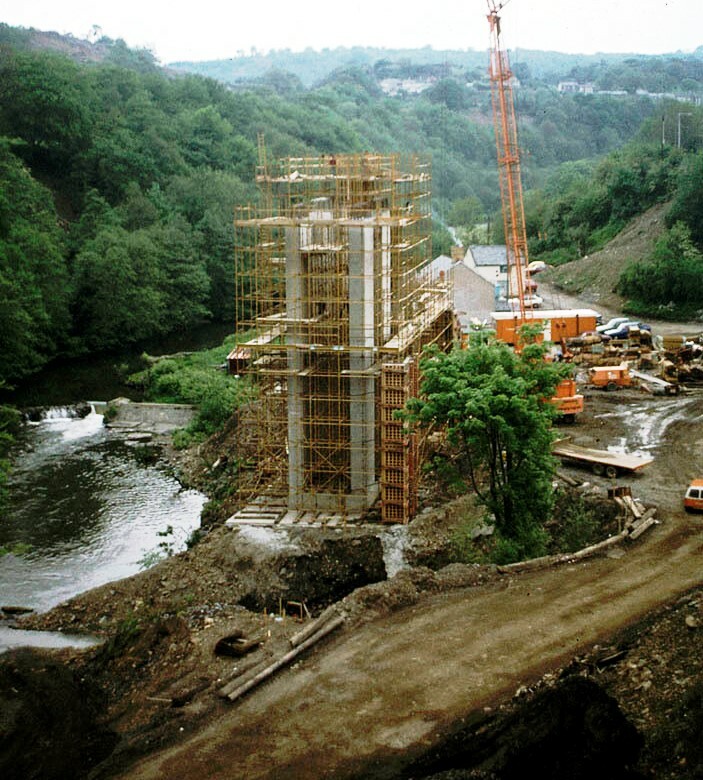 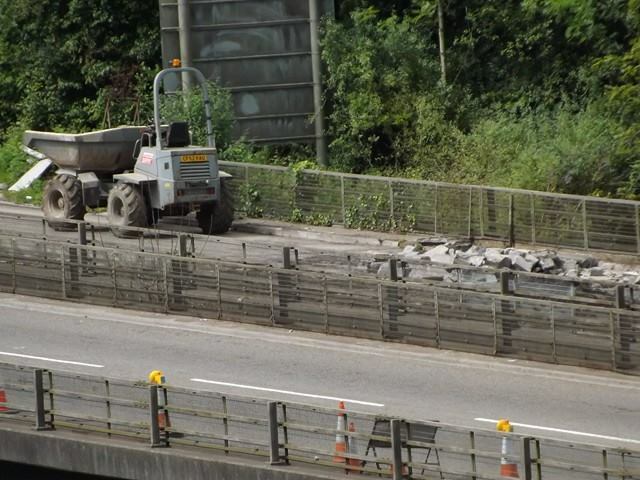 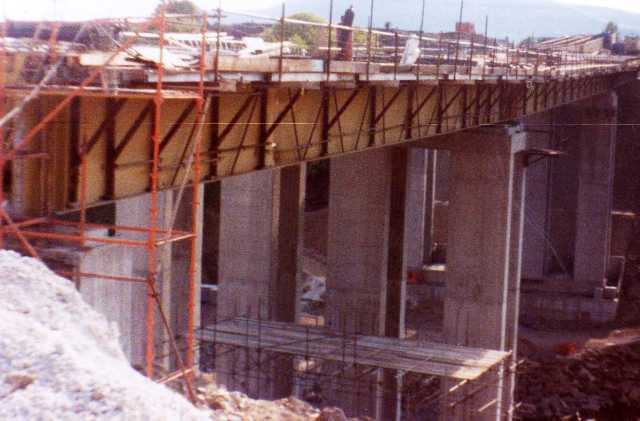 During the last decade they put two bridges for pedestrians to use to cross the Quakers Yard Bridges, Tony Evans managed to get a few pictures of the footbridges being put in place. 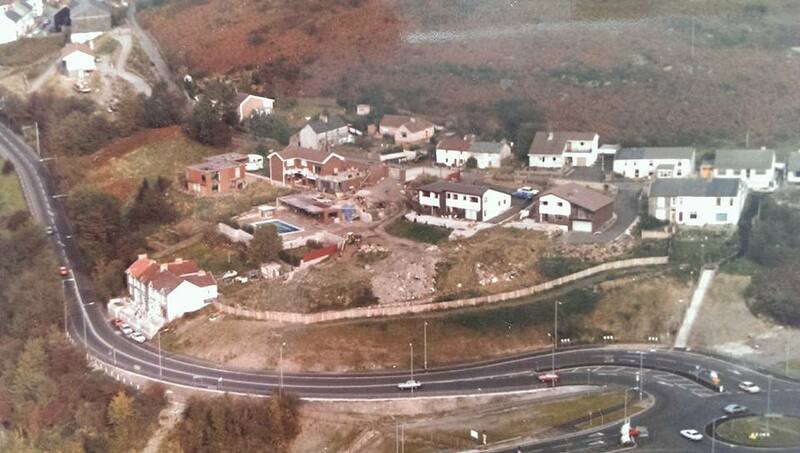 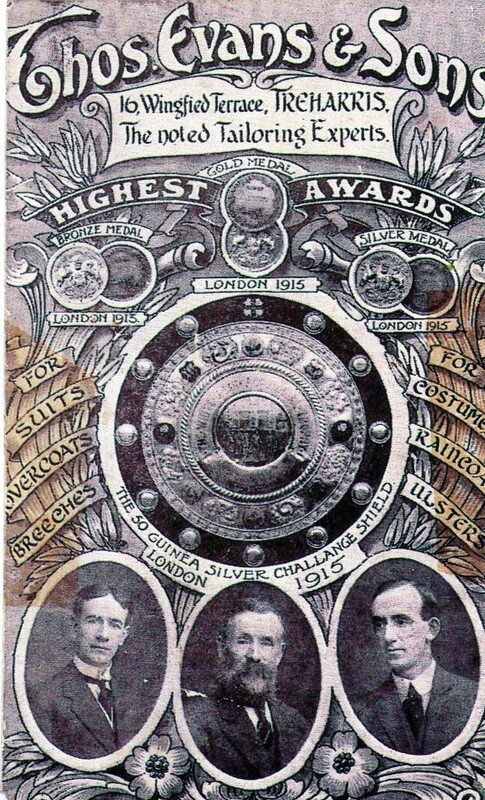 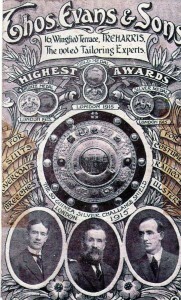 A collection from Ron Davies, now living in Portsmouth. 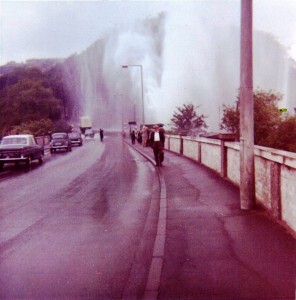 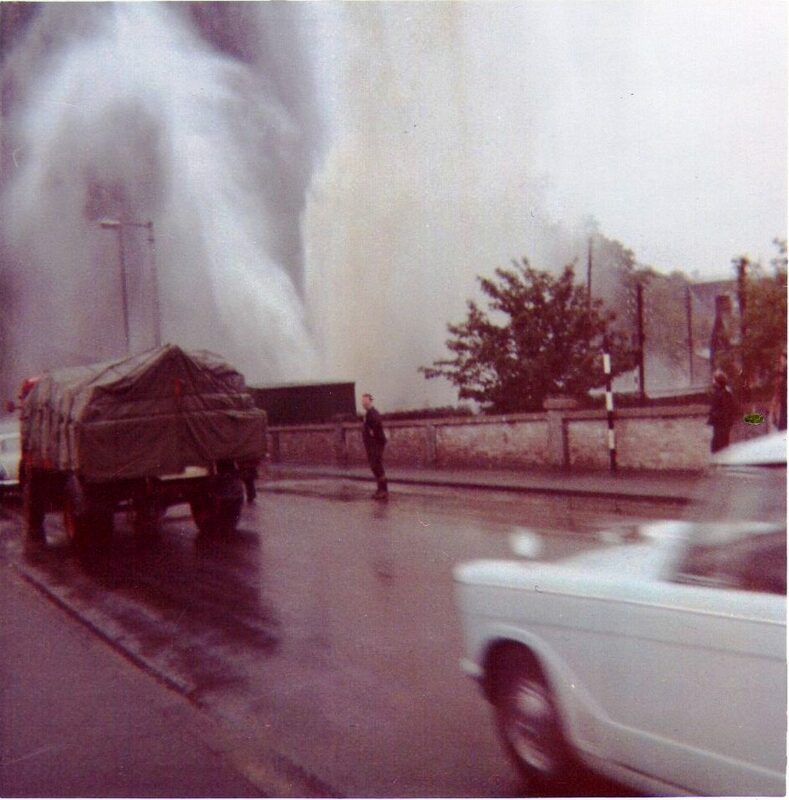 Ron Davies called to my home after hearing about the website and graciously donated his collection of photographs, mainly taken after 1980. 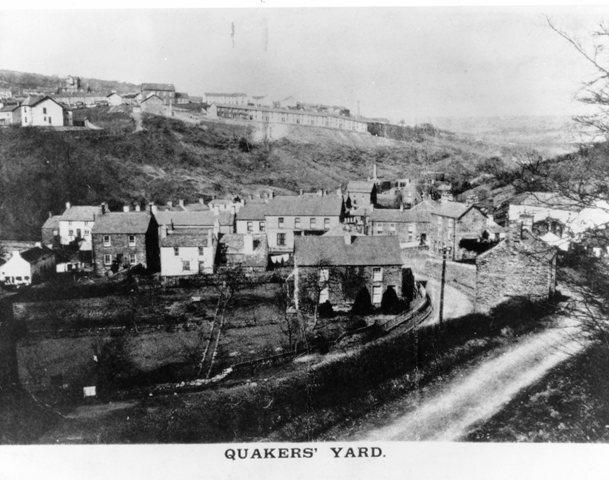 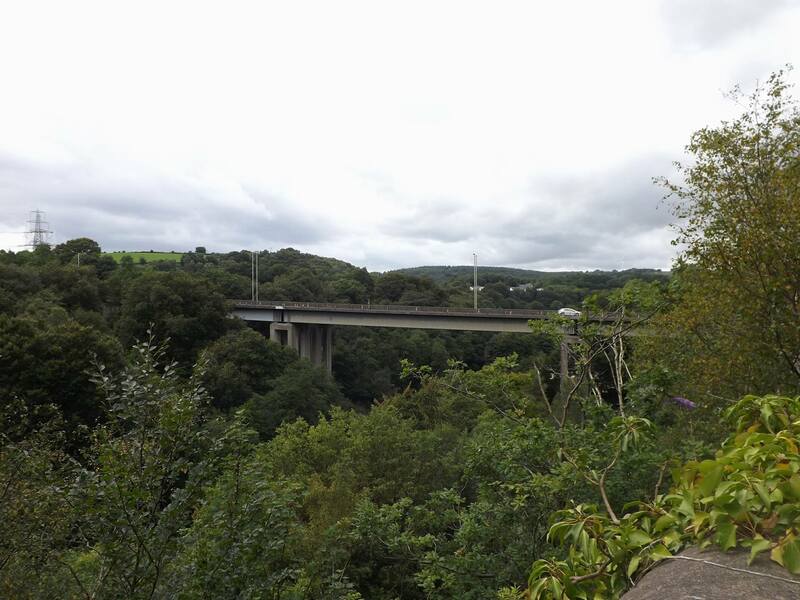 He used to live in Quakers Yard around a few decades ago and his mother lived in Bryngerwyn. 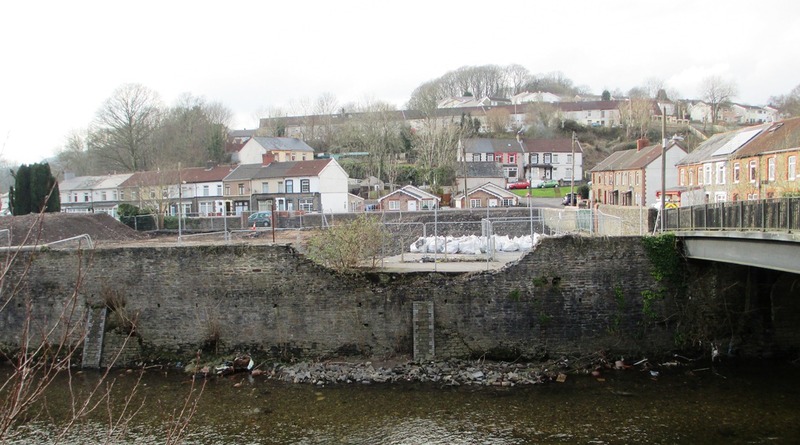 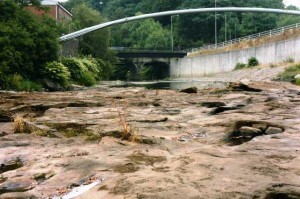 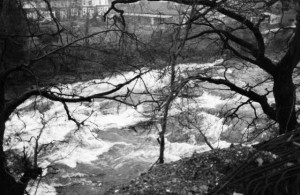 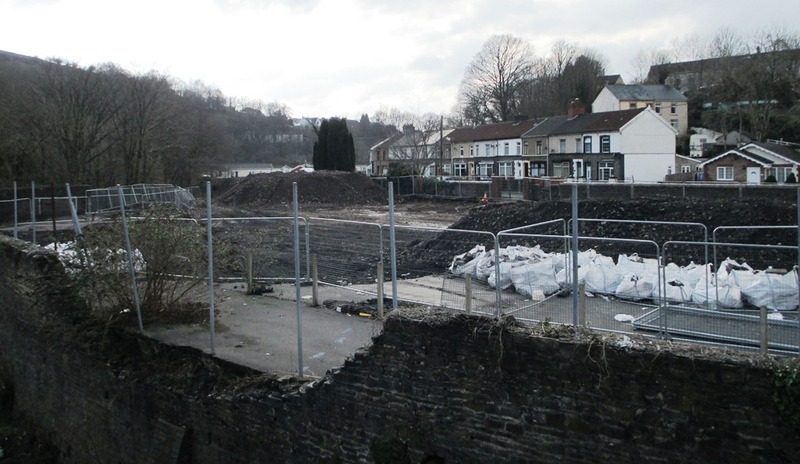 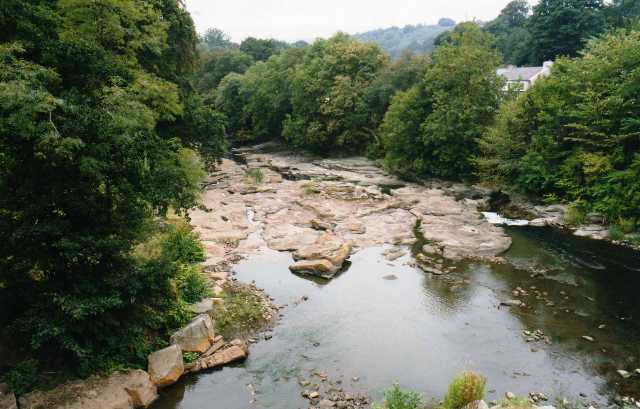 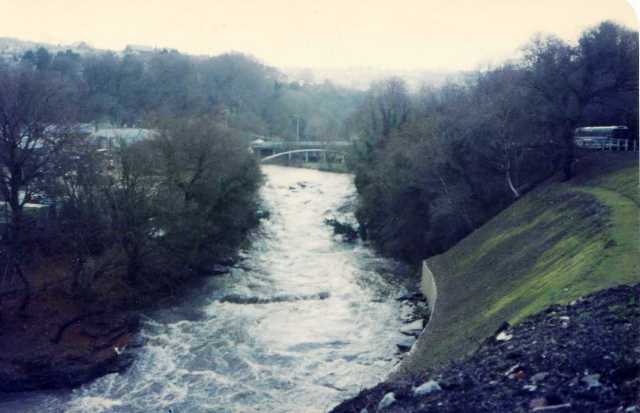 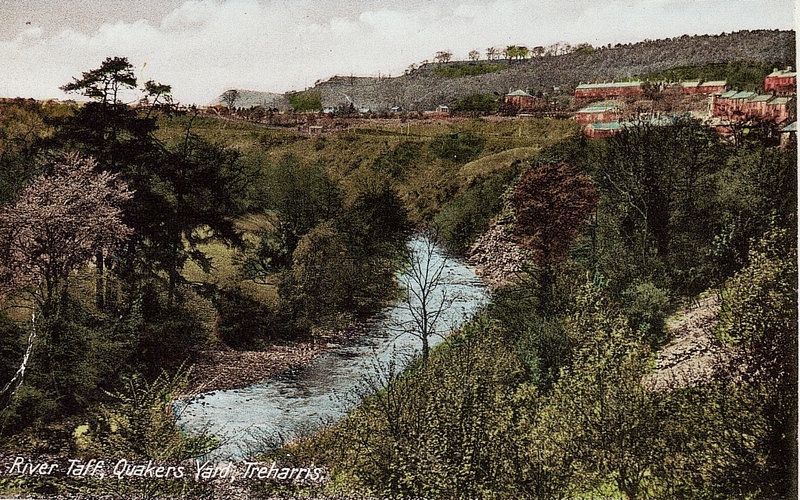 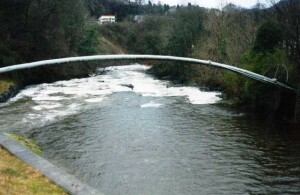 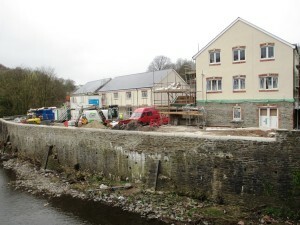 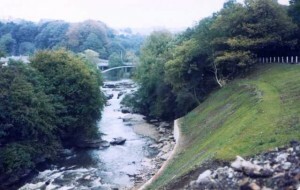 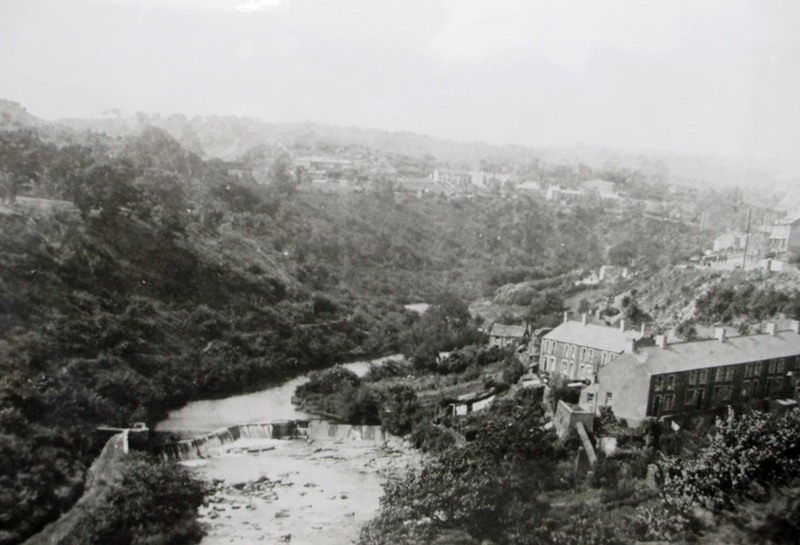 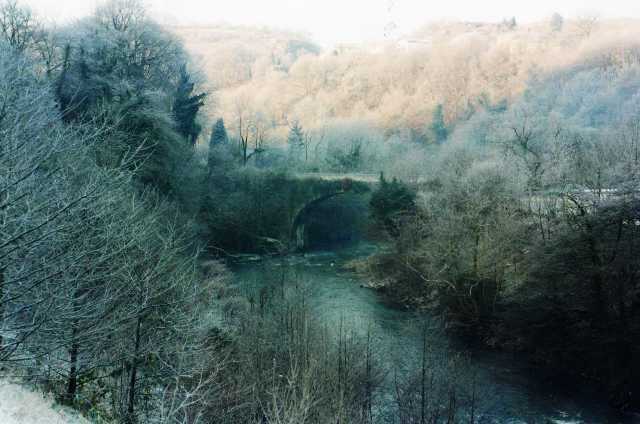 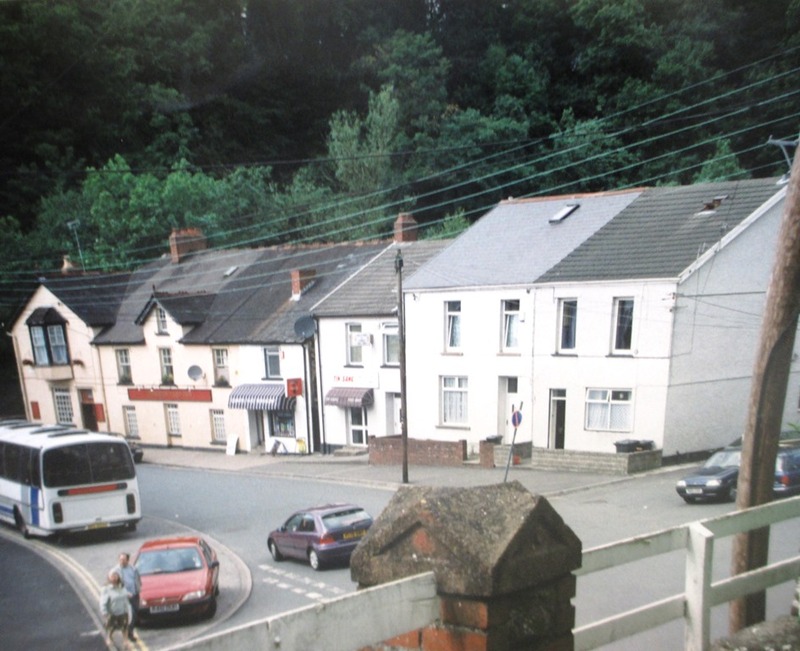 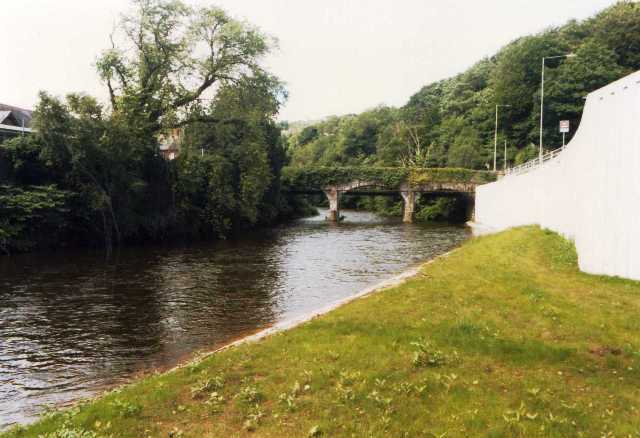 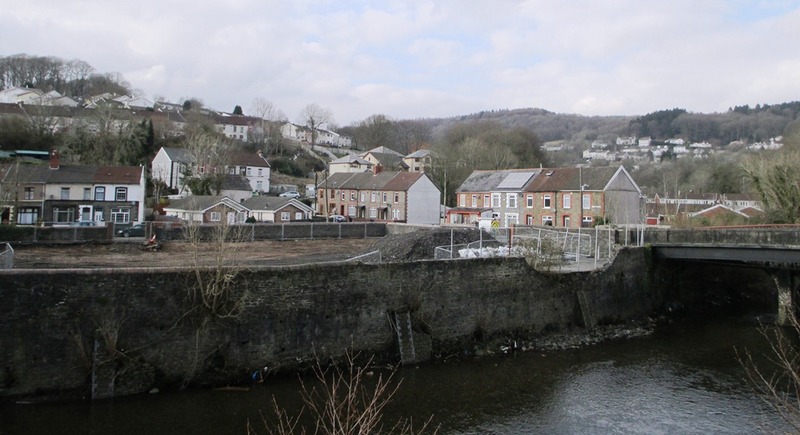 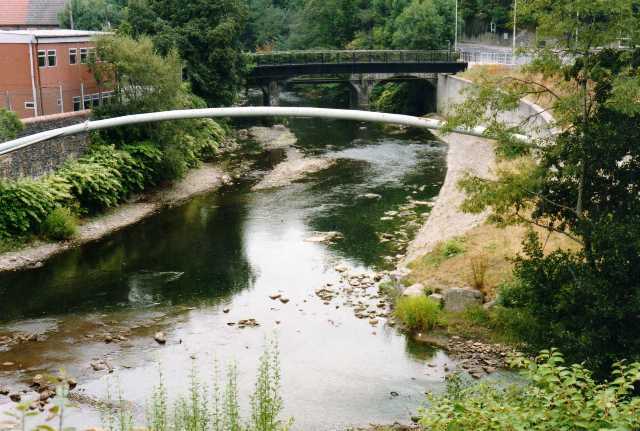 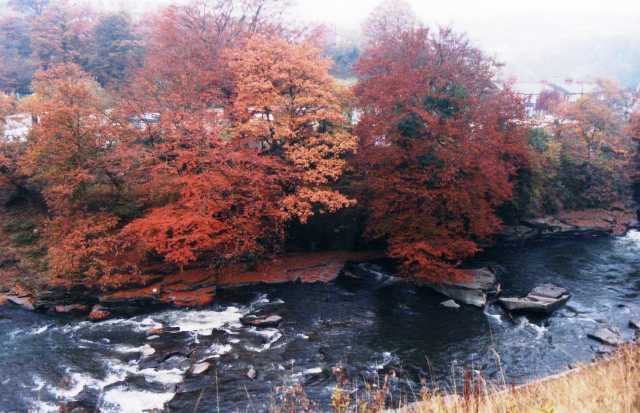 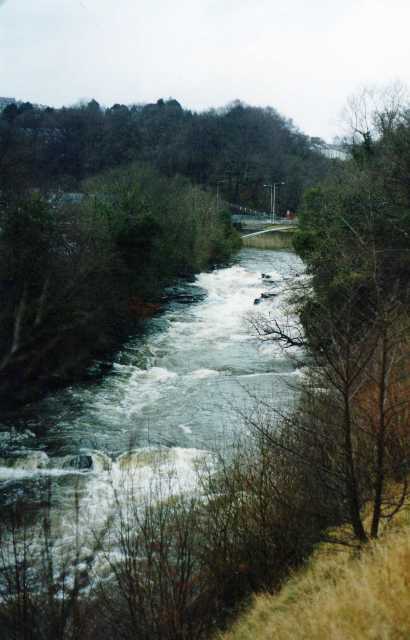 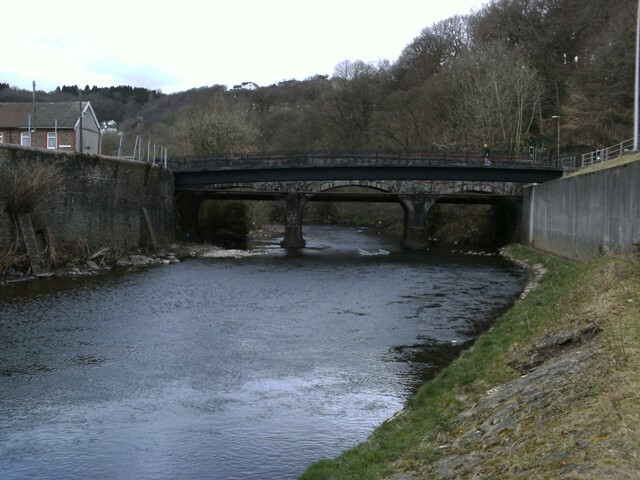 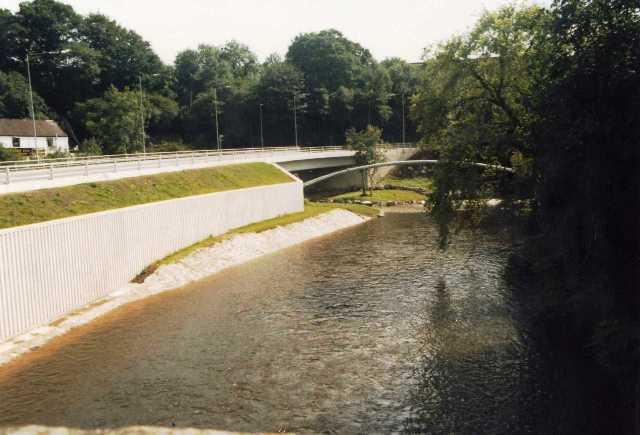 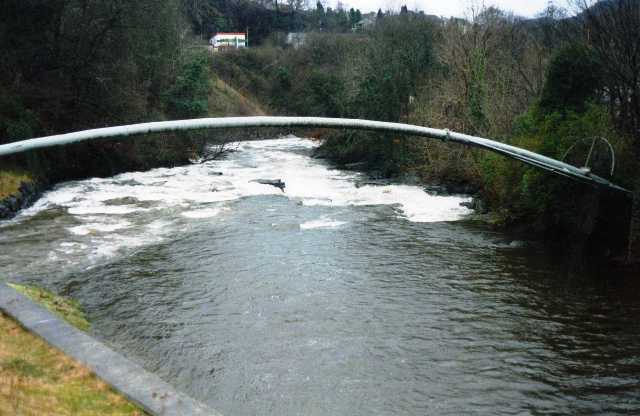 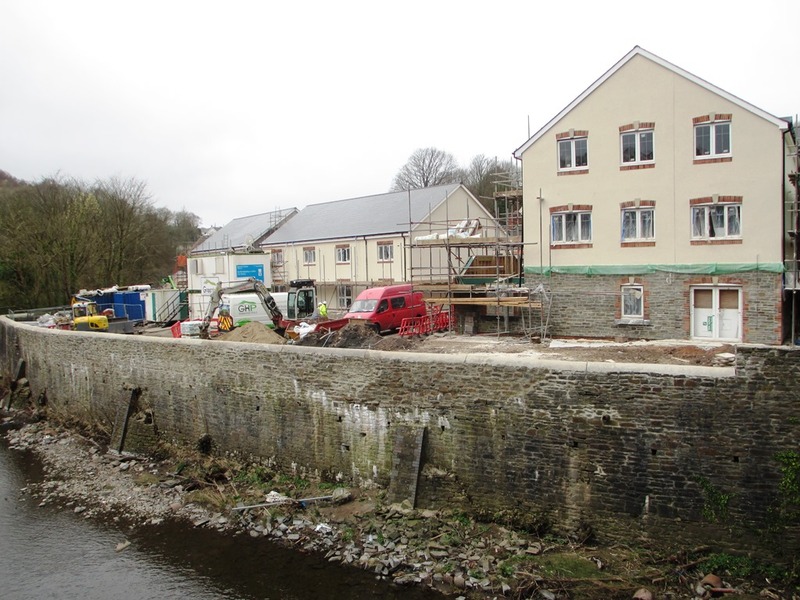 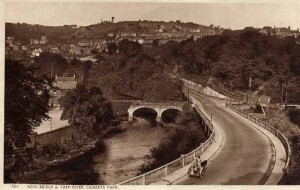 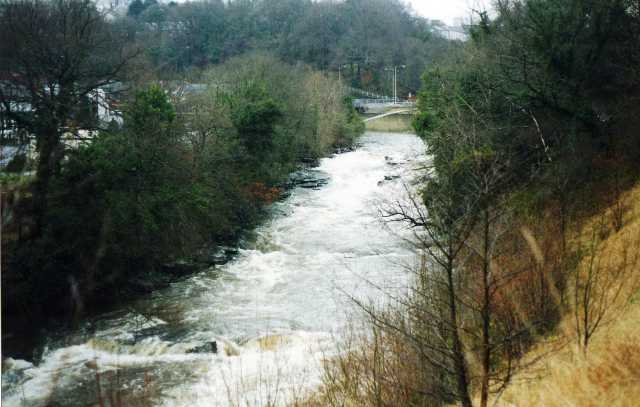 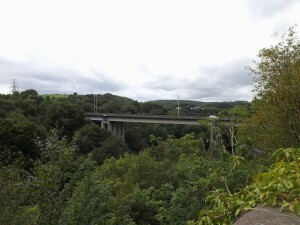 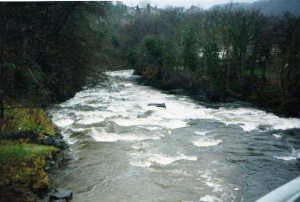 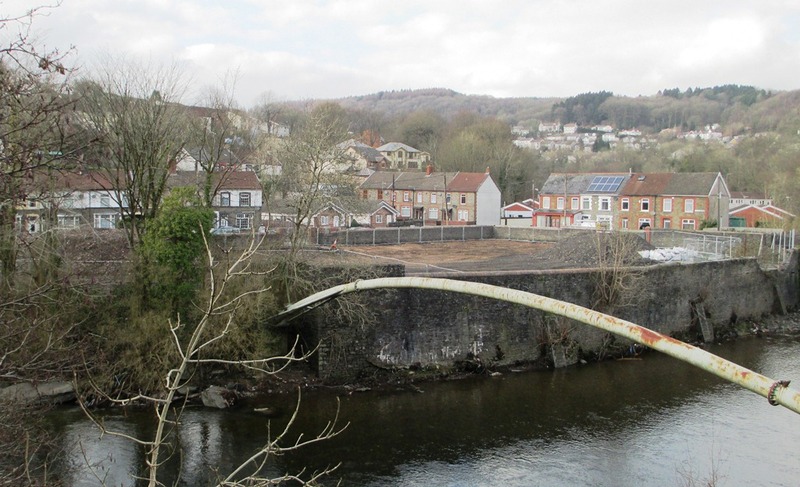 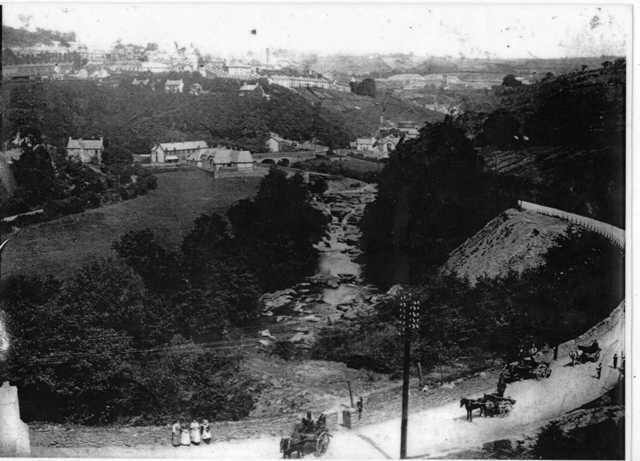 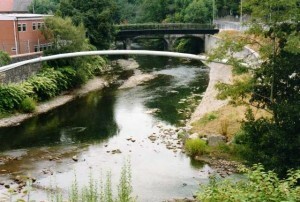 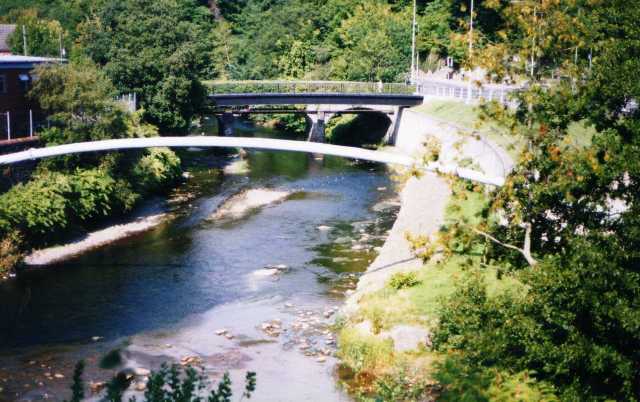 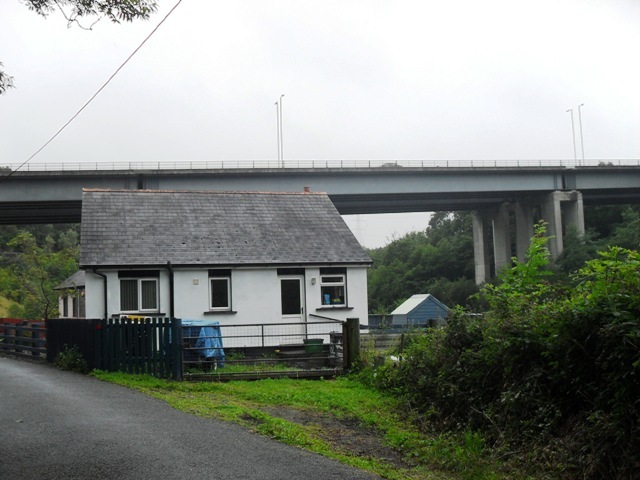 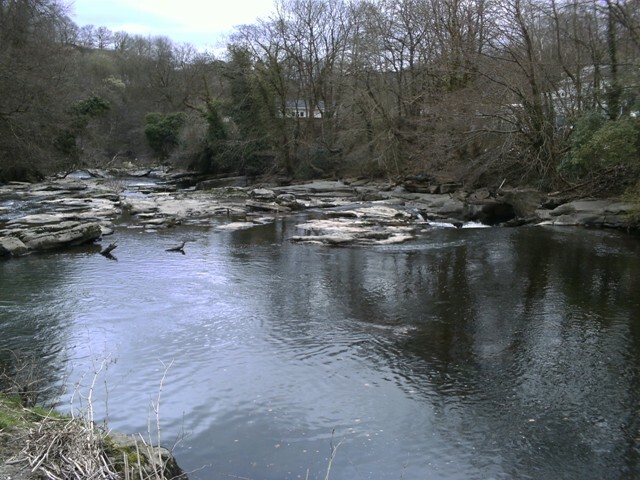 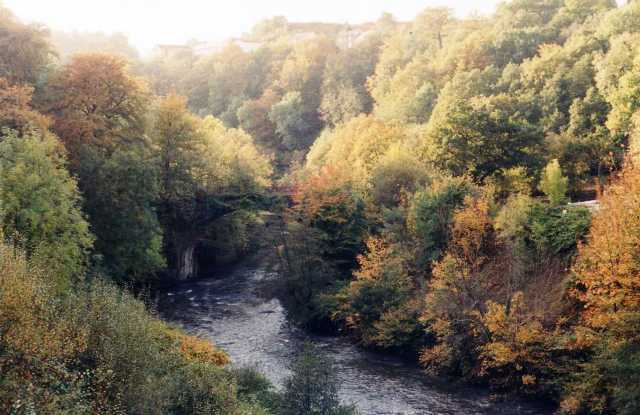 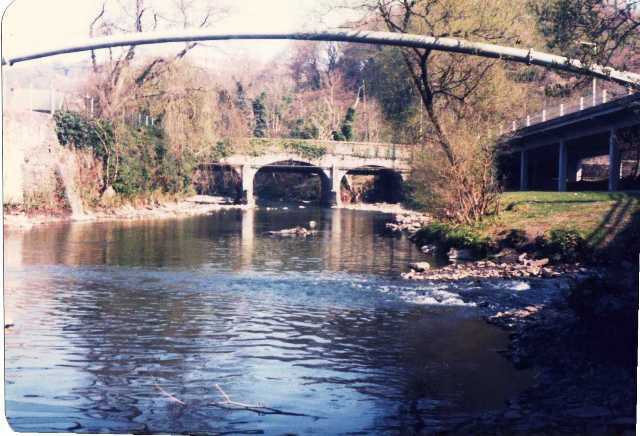 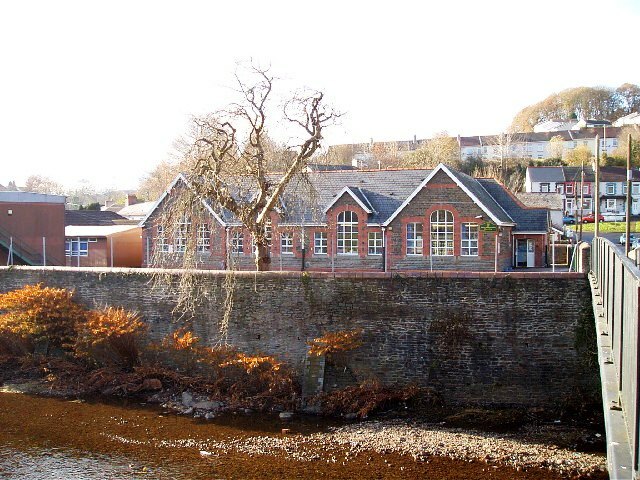 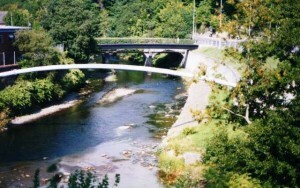 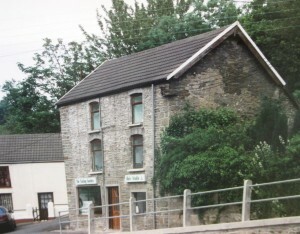 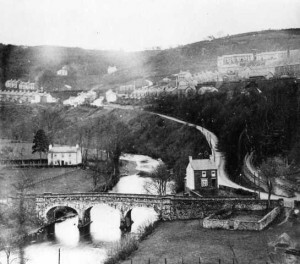 We will start with a large collection taken of the River Taff passing by the Quakers Yard village. 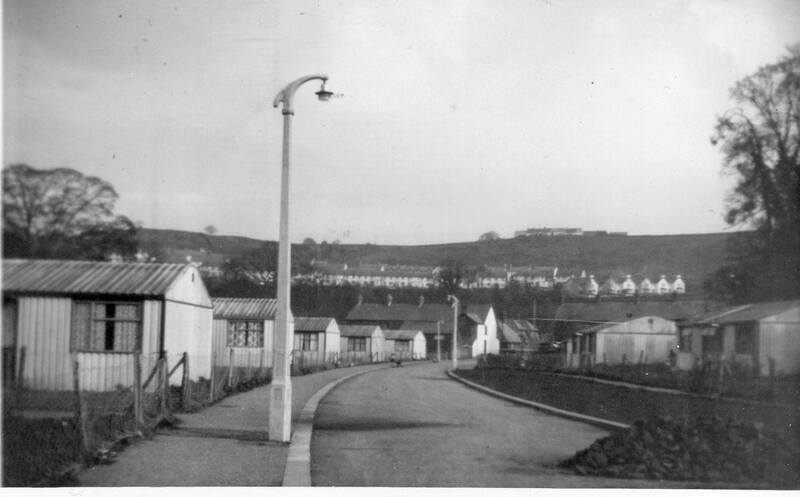 We will start with a view from 1949 and then move on to more recent ones.